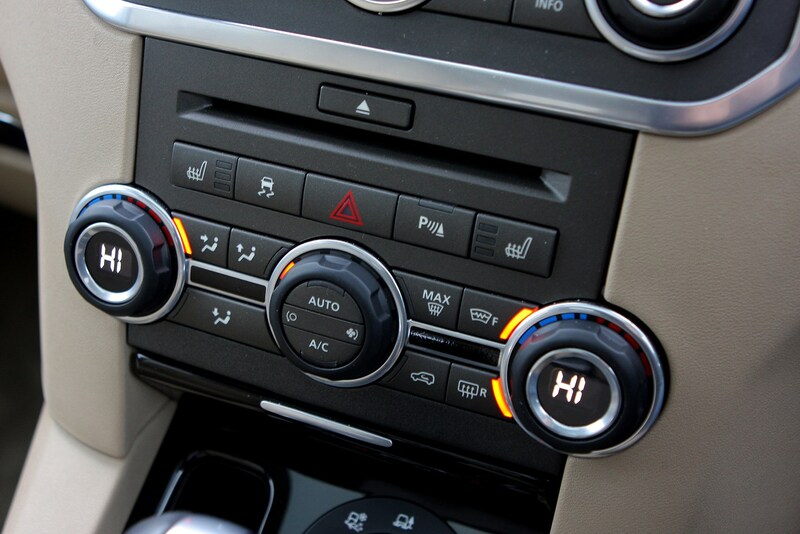 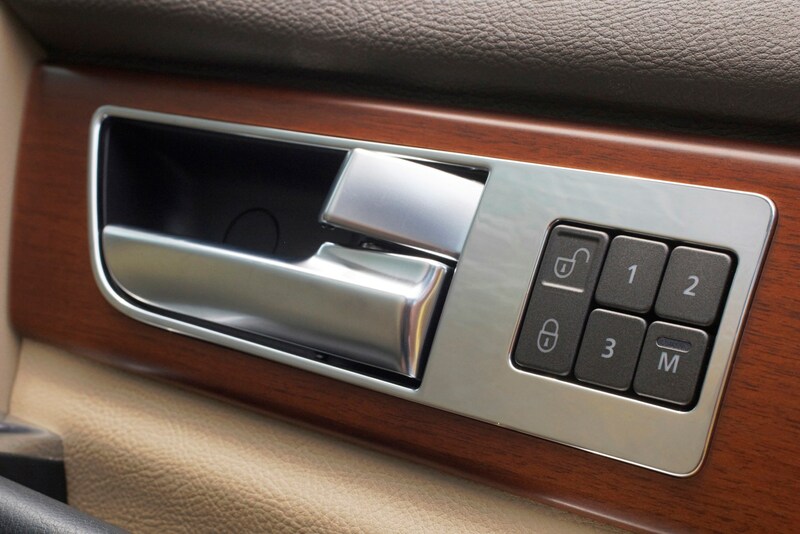 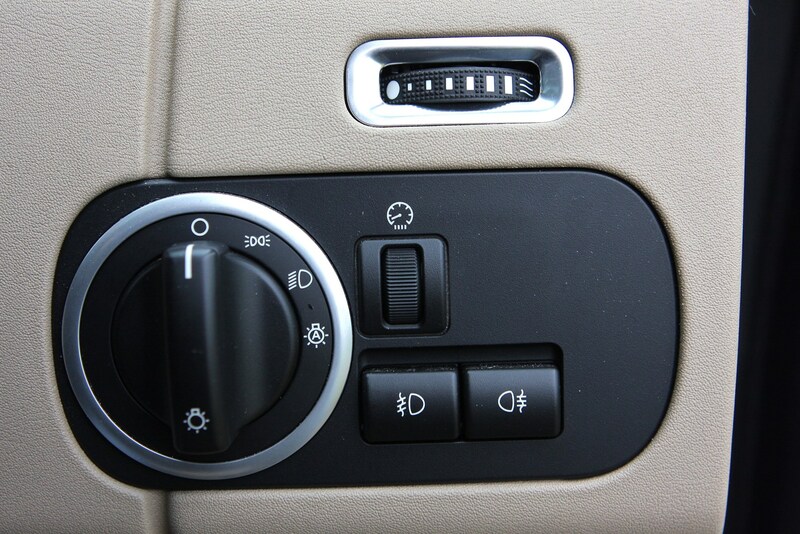 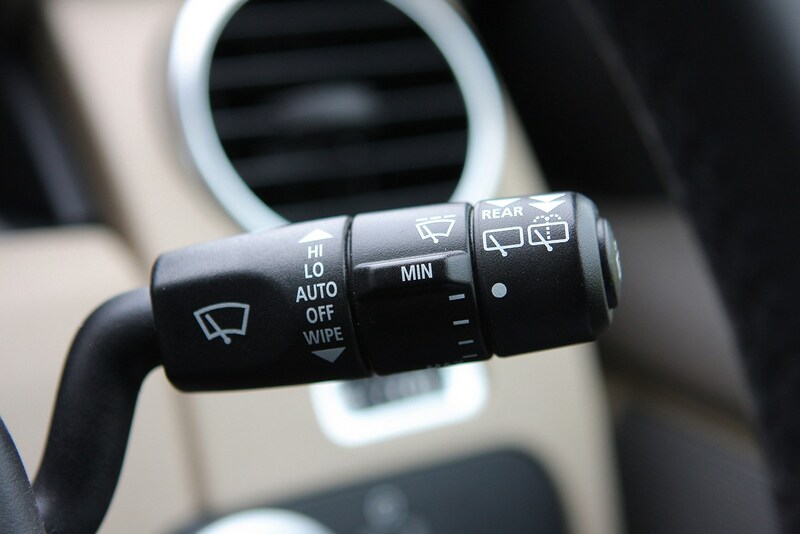 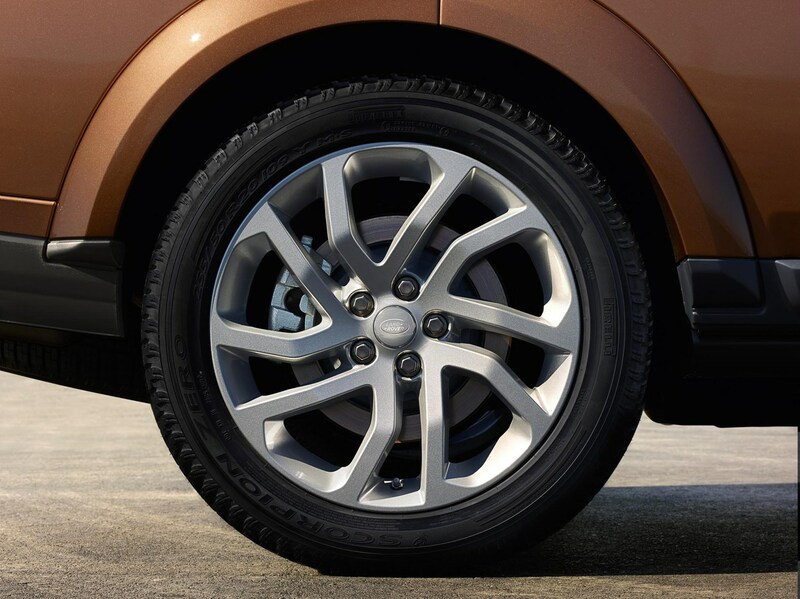 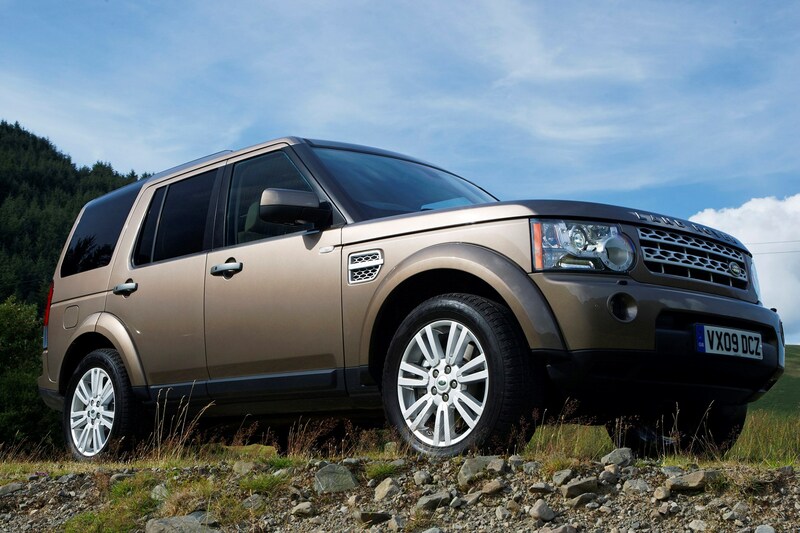 Sophisticated electronics help with hill descent and you can alter the four-wheel drive settings for different terrains, while air suspension means that the ride height can be raised and lowered at the push of a button. 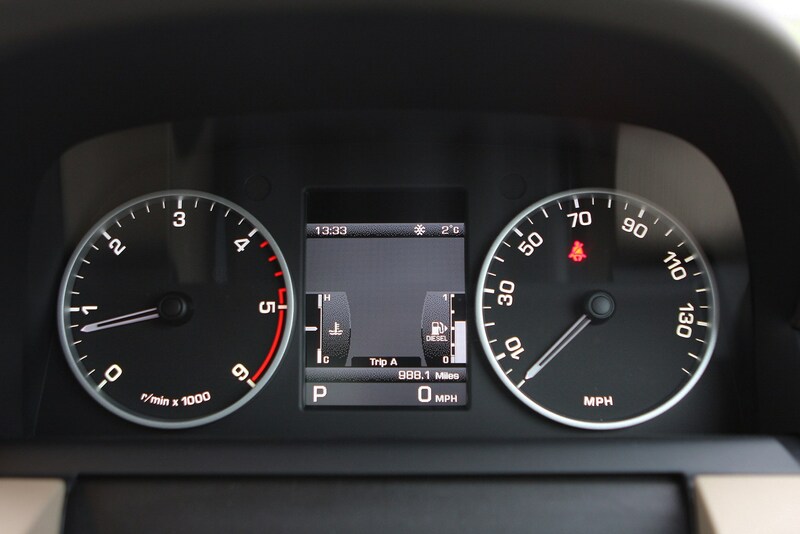 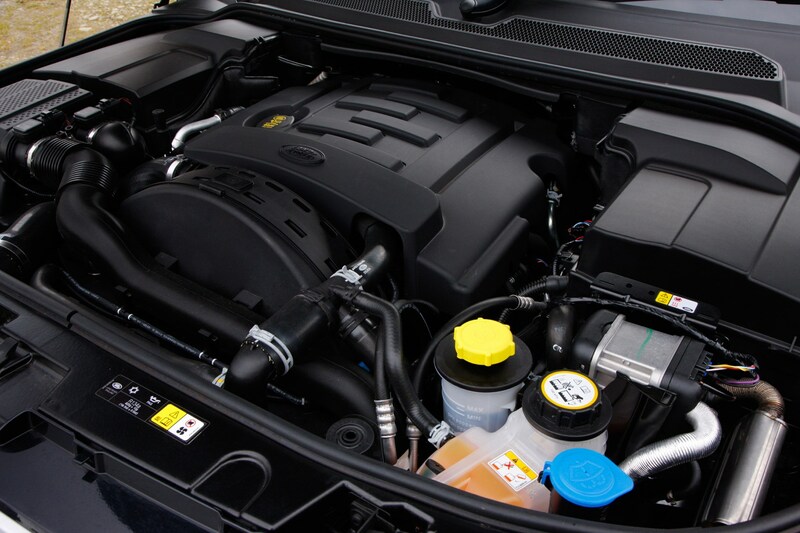 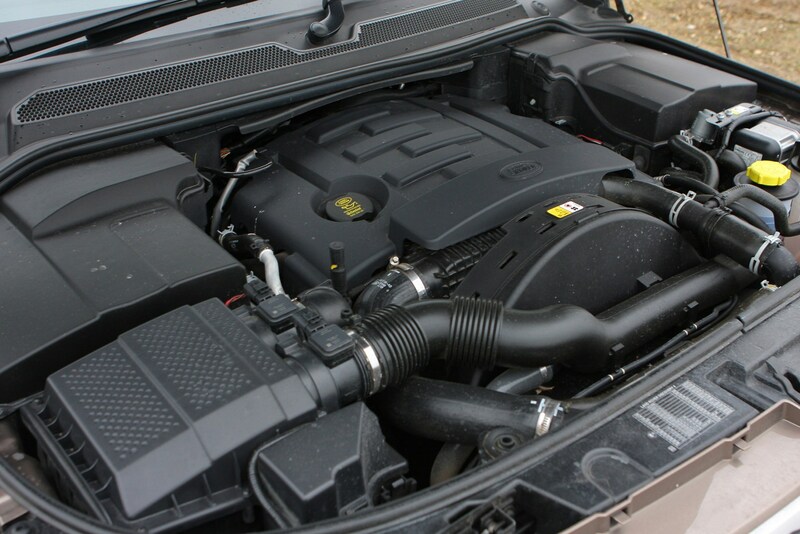 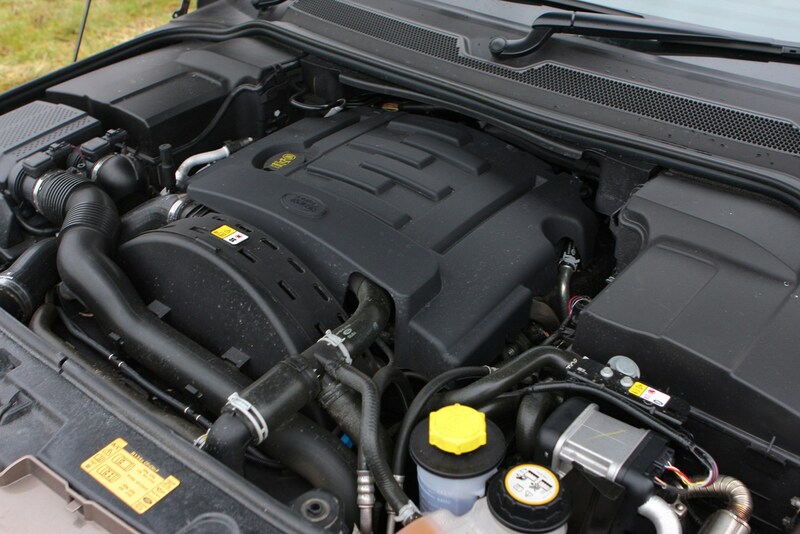 Although a 4.4-litre V8 petrol was available from launch in 2004, the majority of cars are the 2.7-litre diesel. 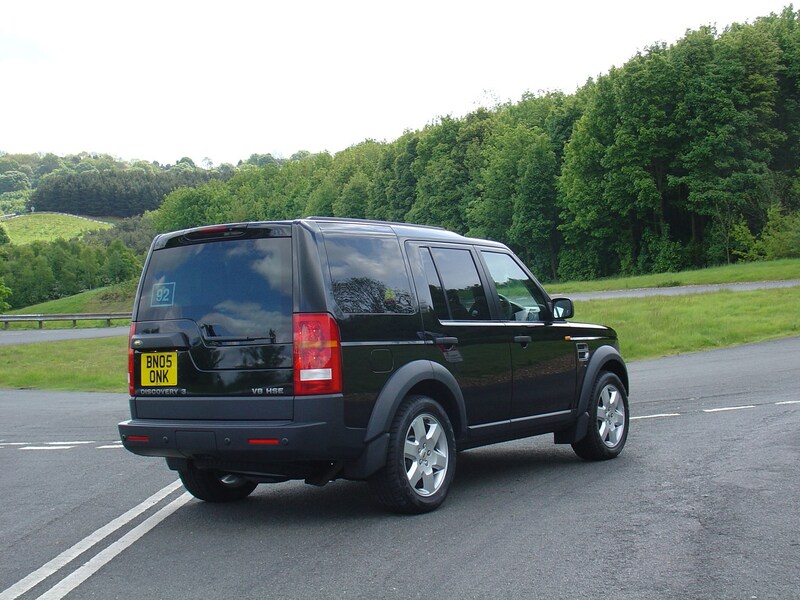 A 2009 facelift brought a new engine in the shape of the twin-turbo 3.0-litre TDV6, as well as softer styling, a vastly improved interior and a larger selection of options, including a nifty camera system that gives a 360-degree view of the car. 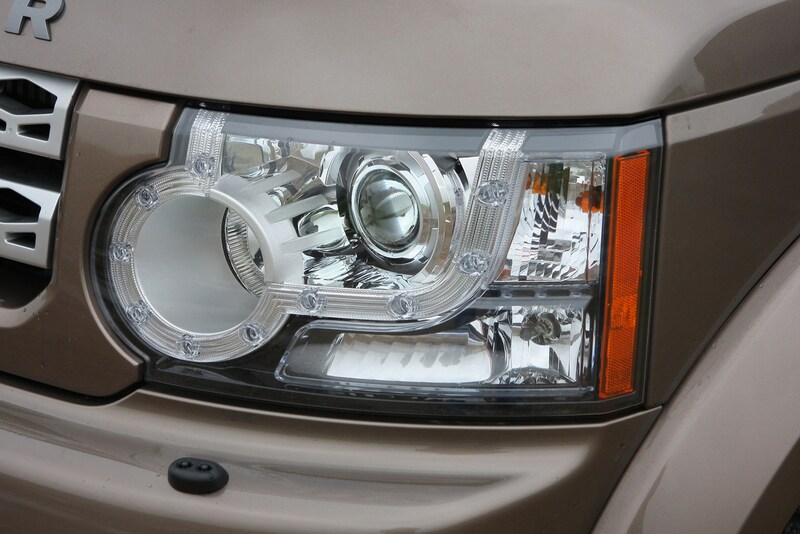 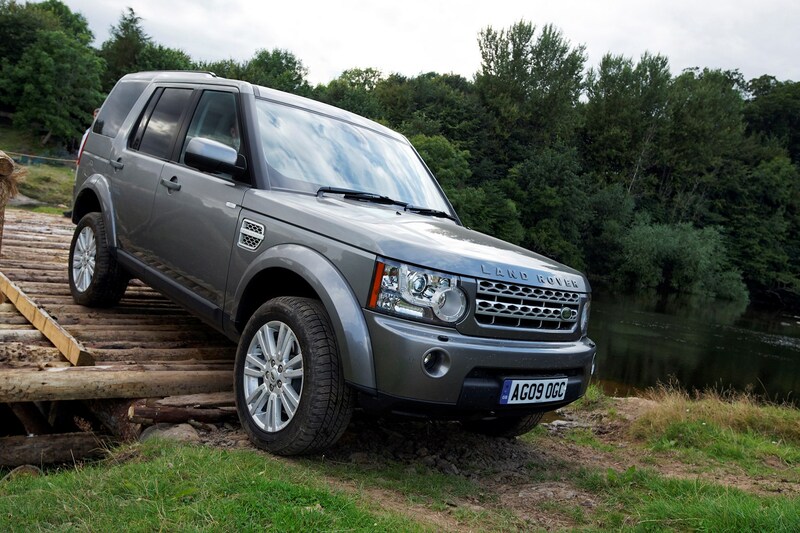 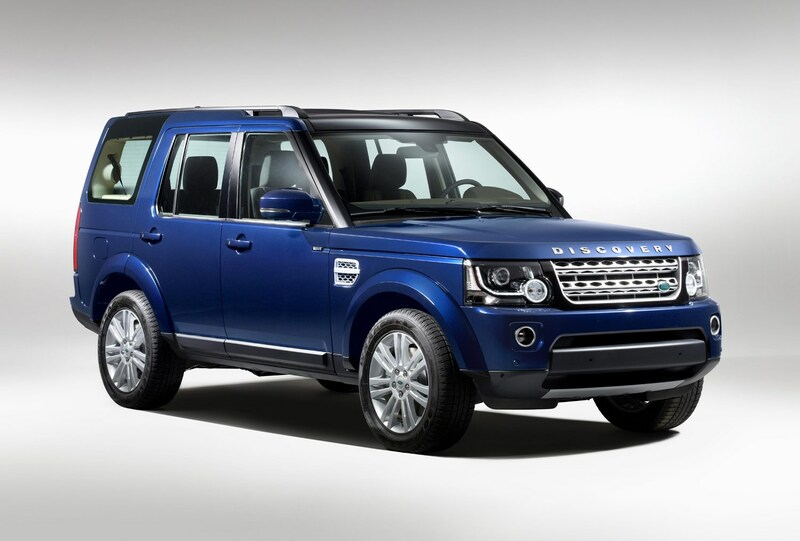 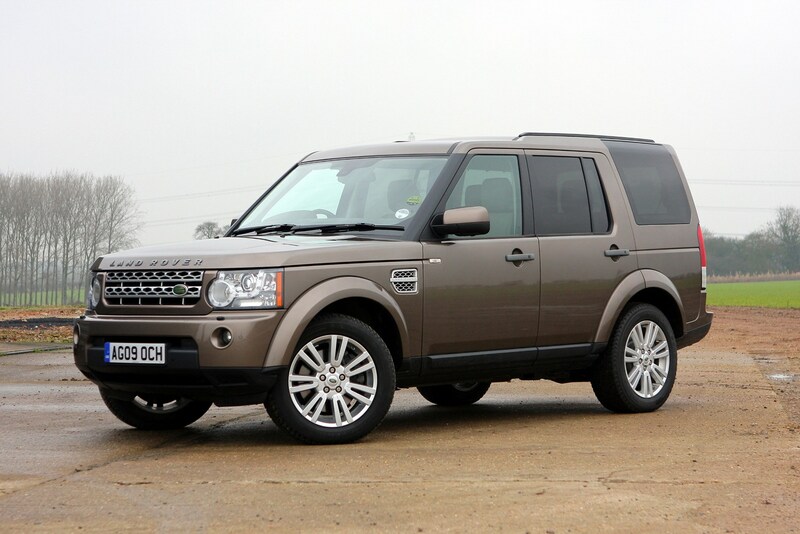 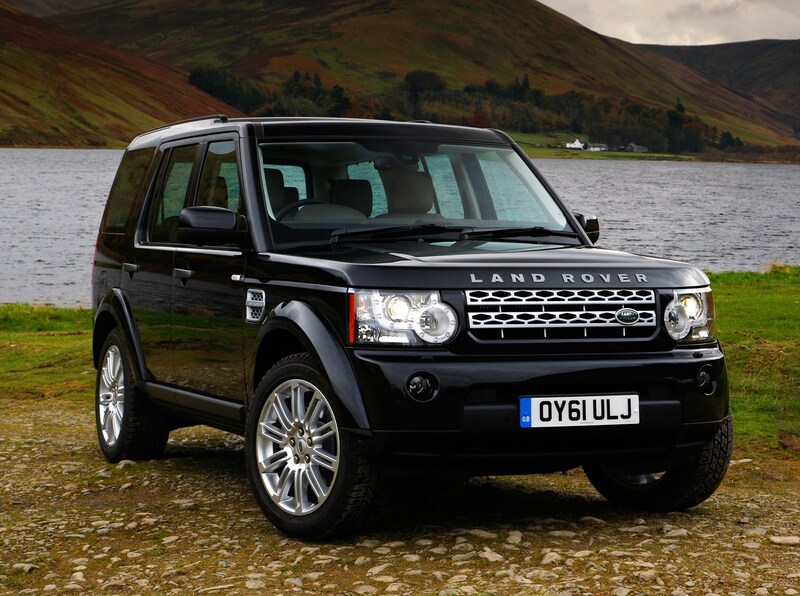 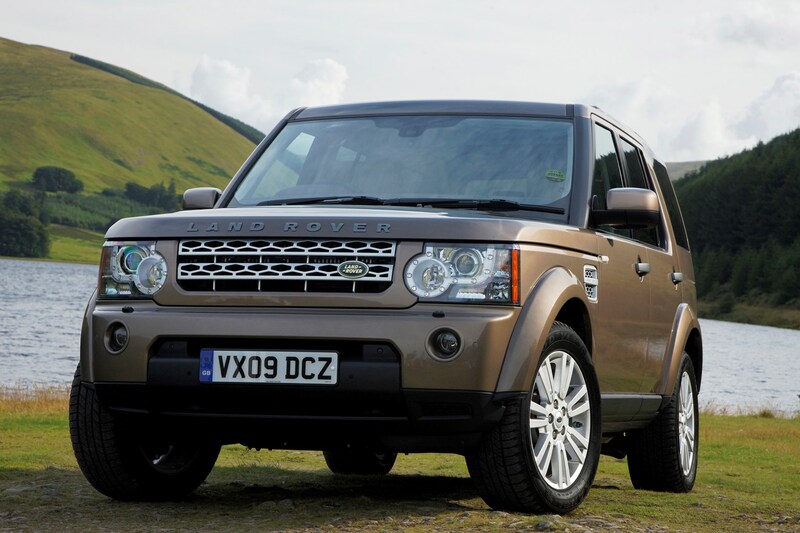 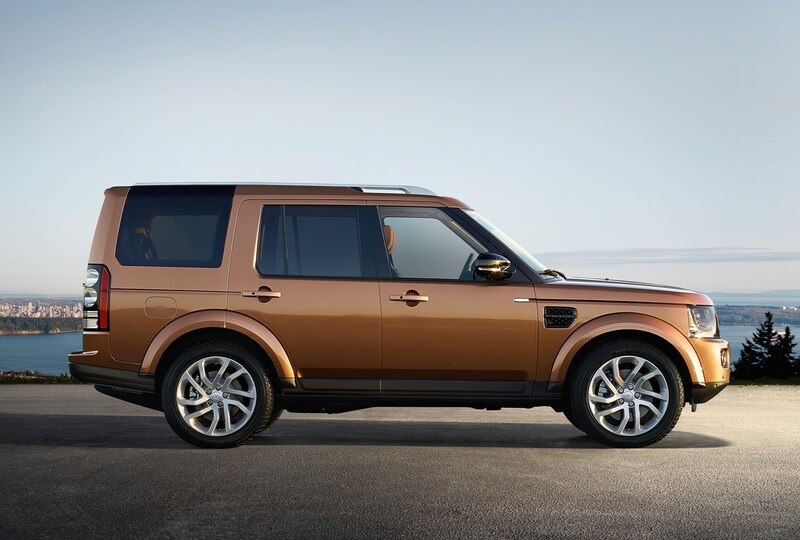 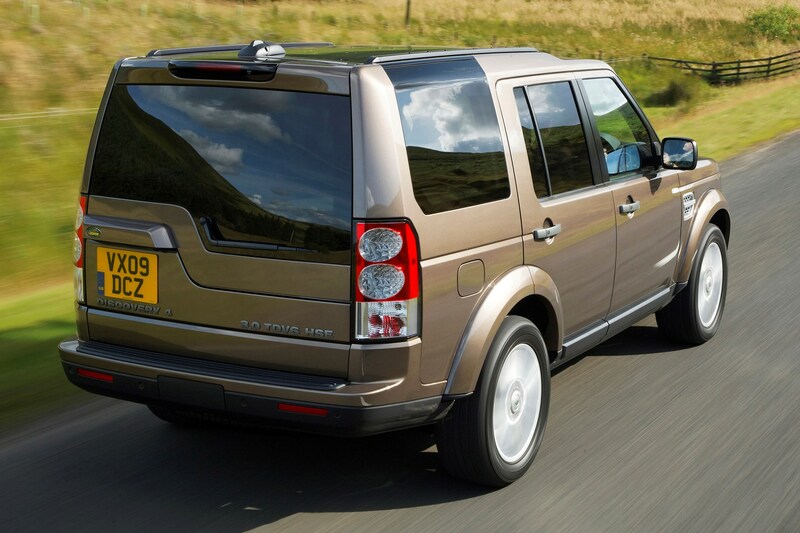 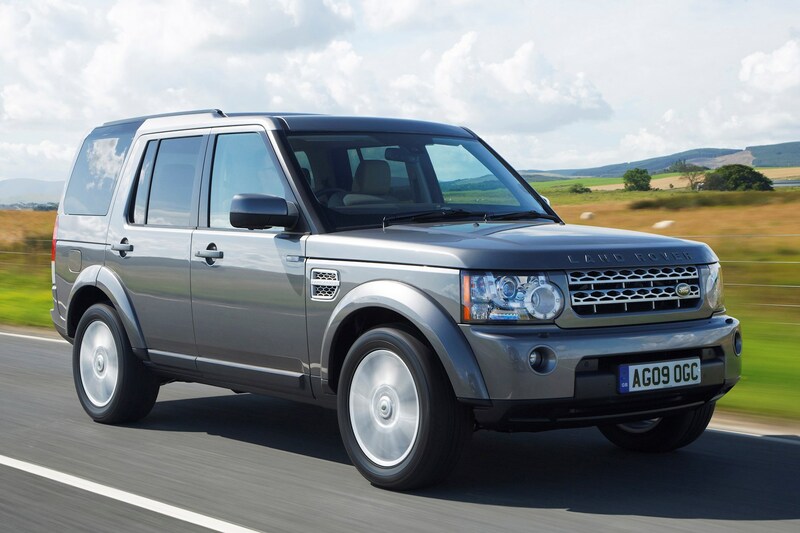 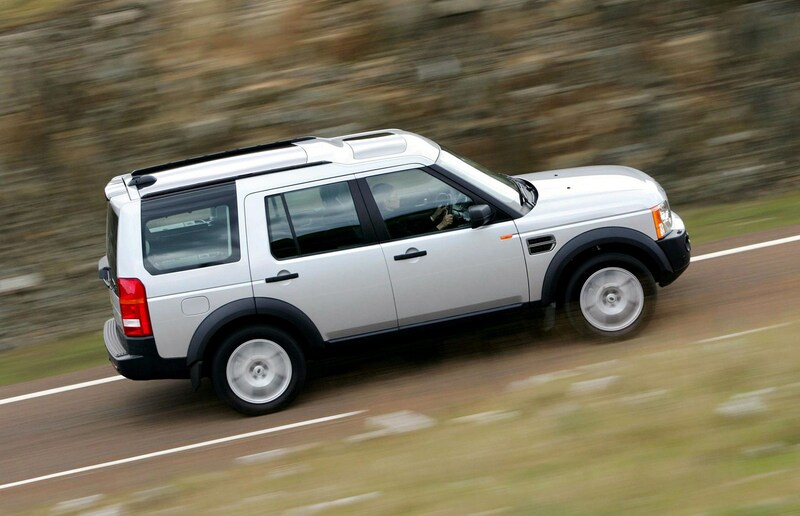 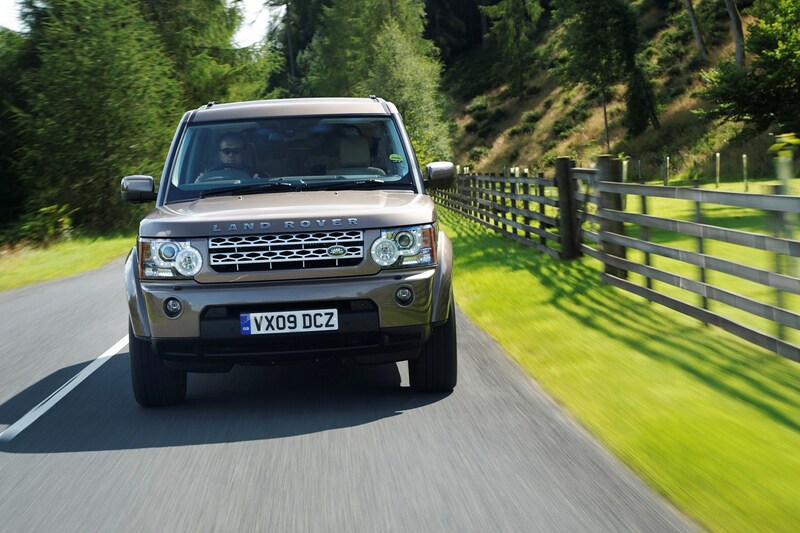 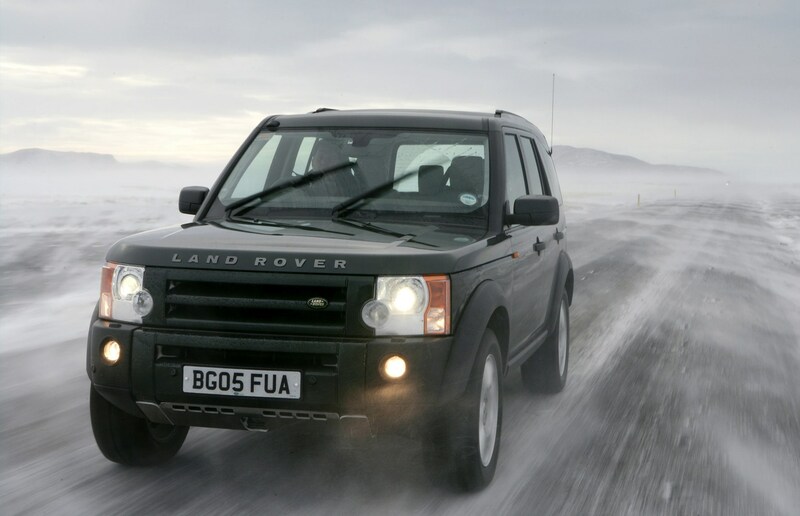 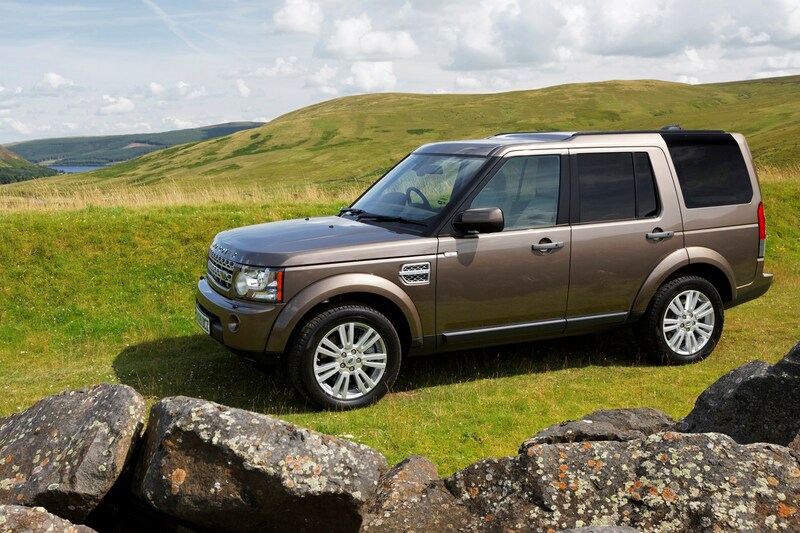 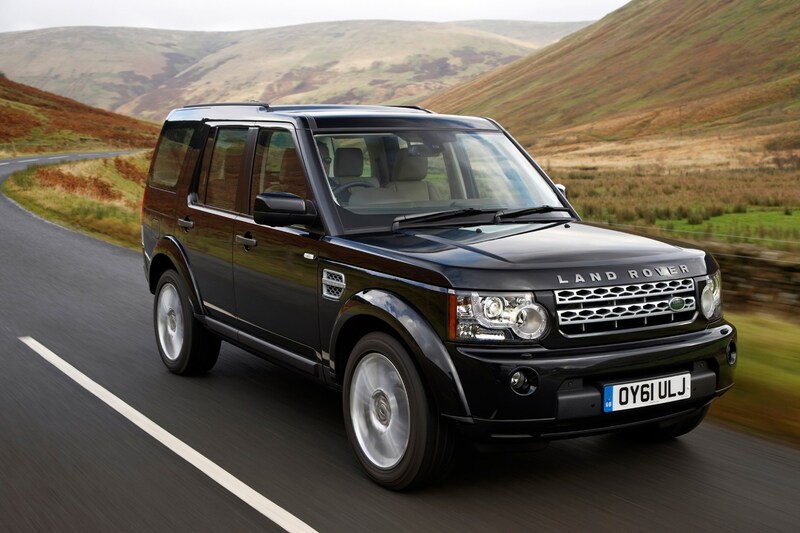 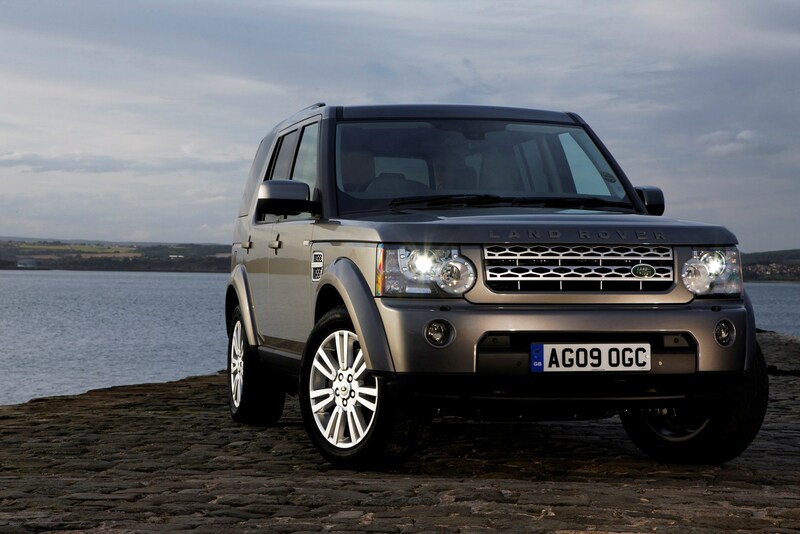 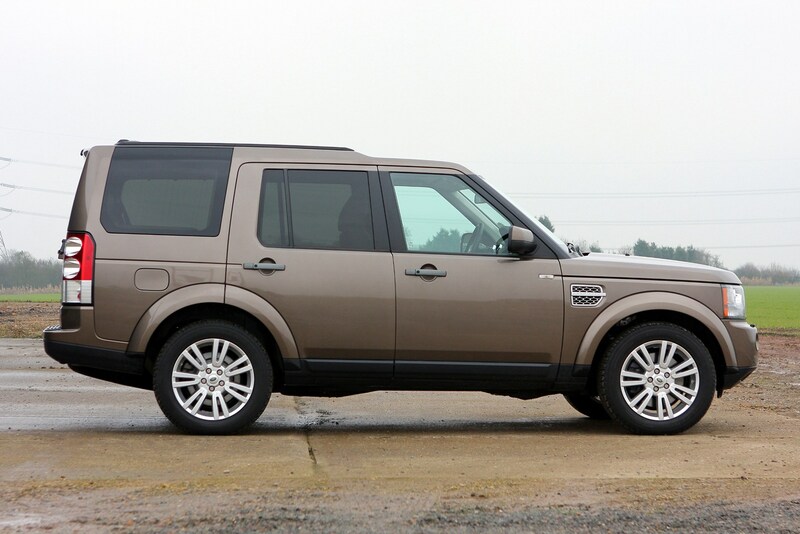 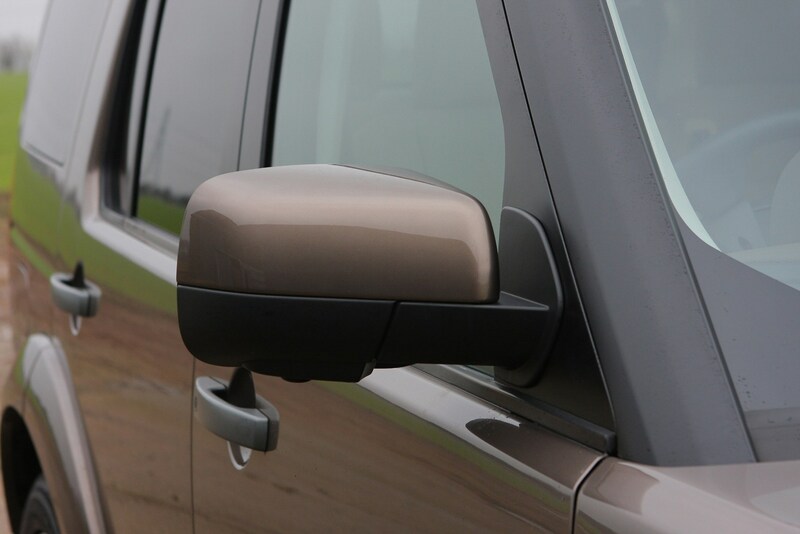 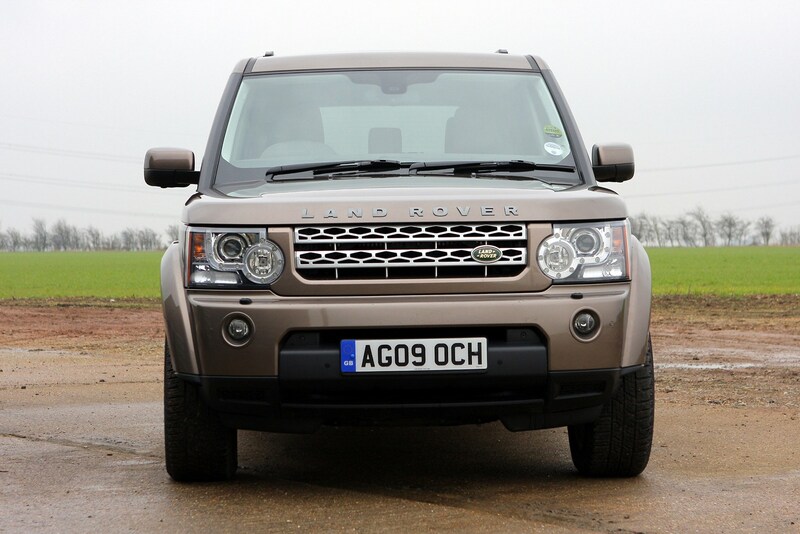 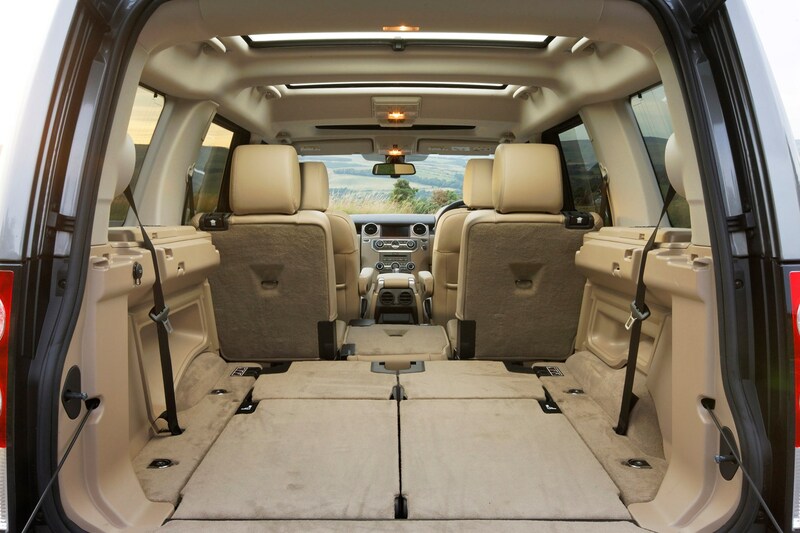 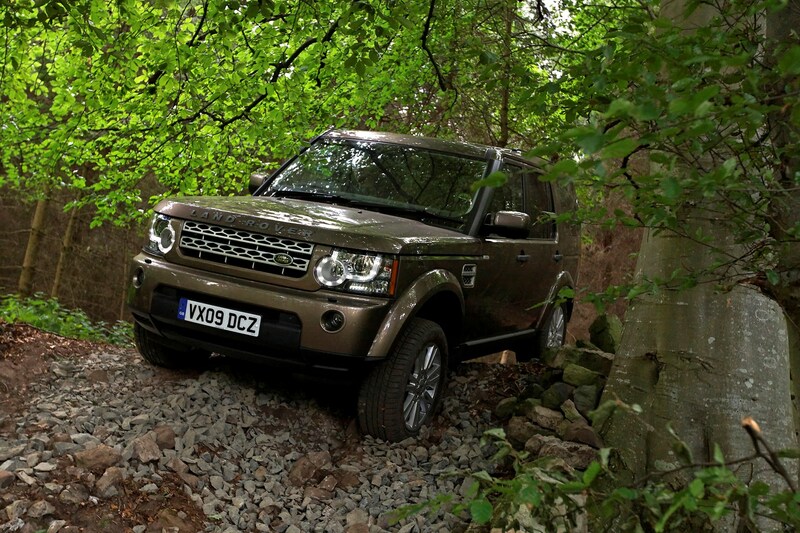 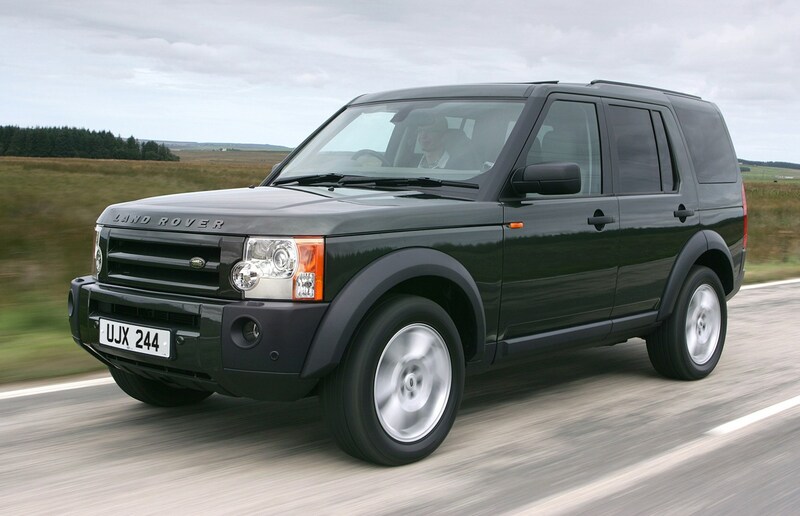 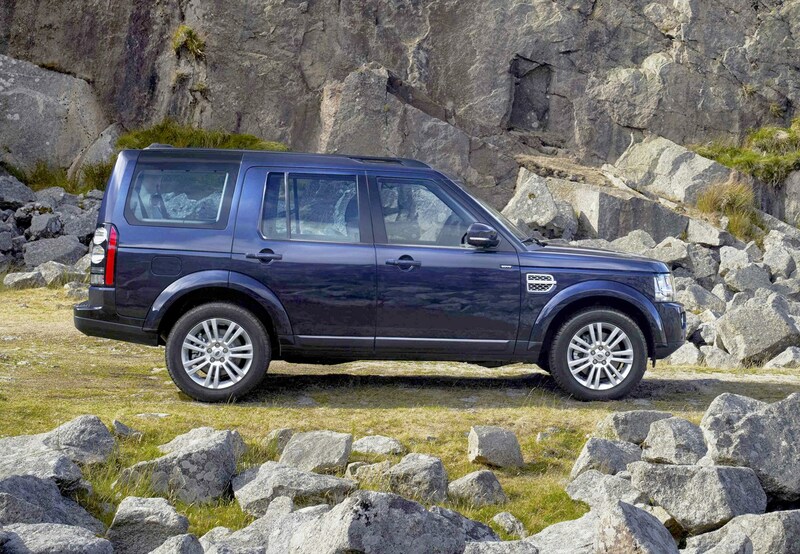 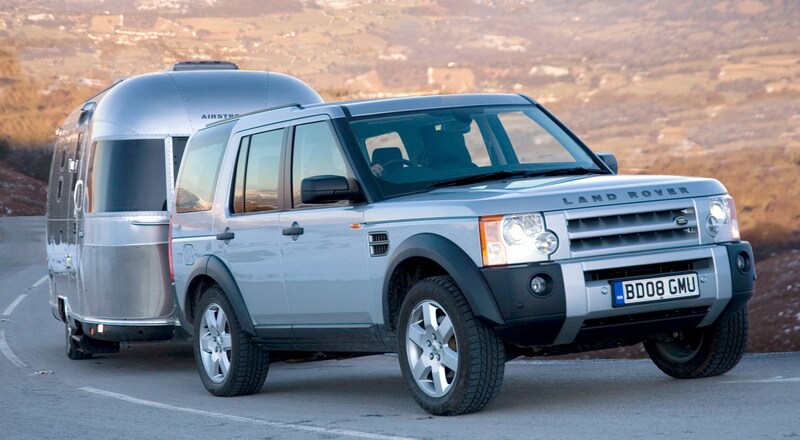 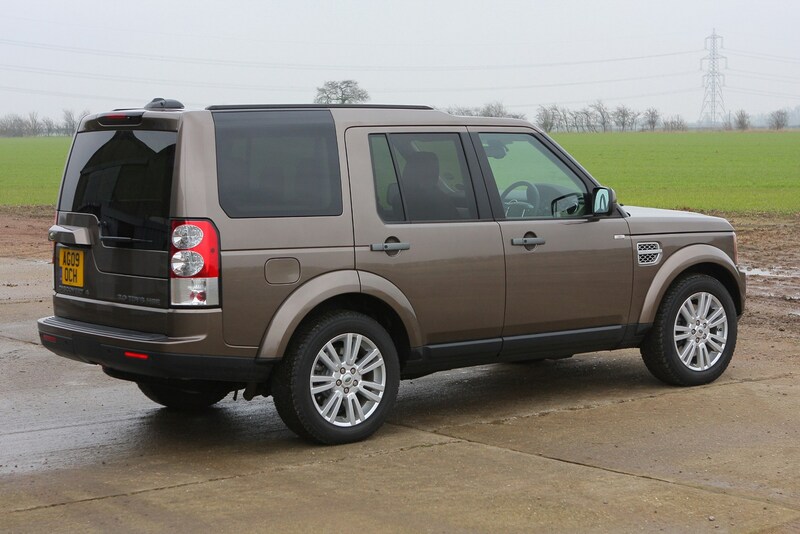 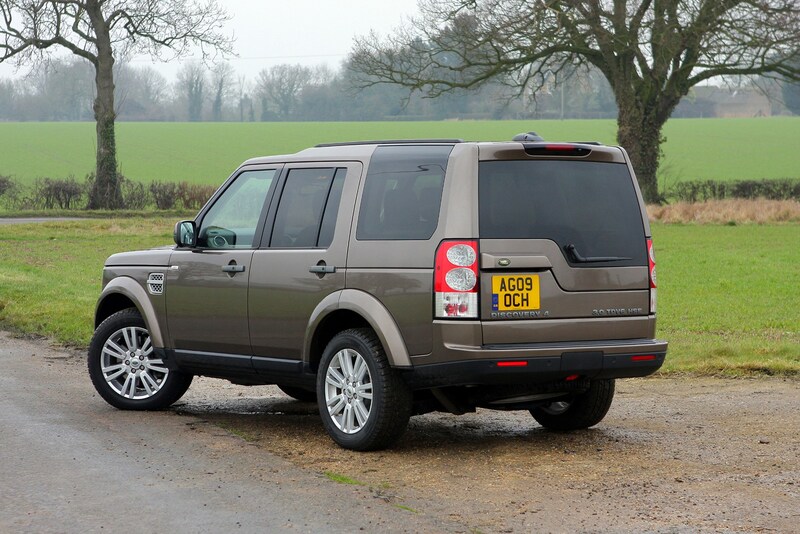 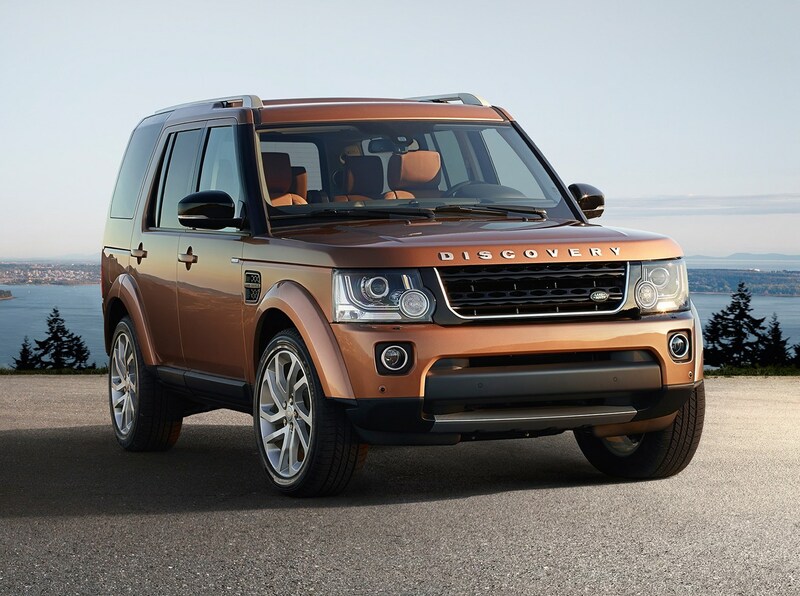 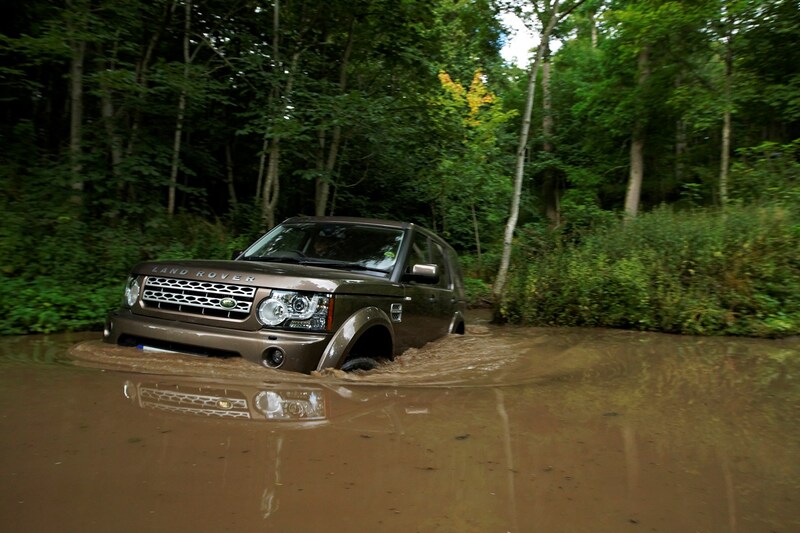 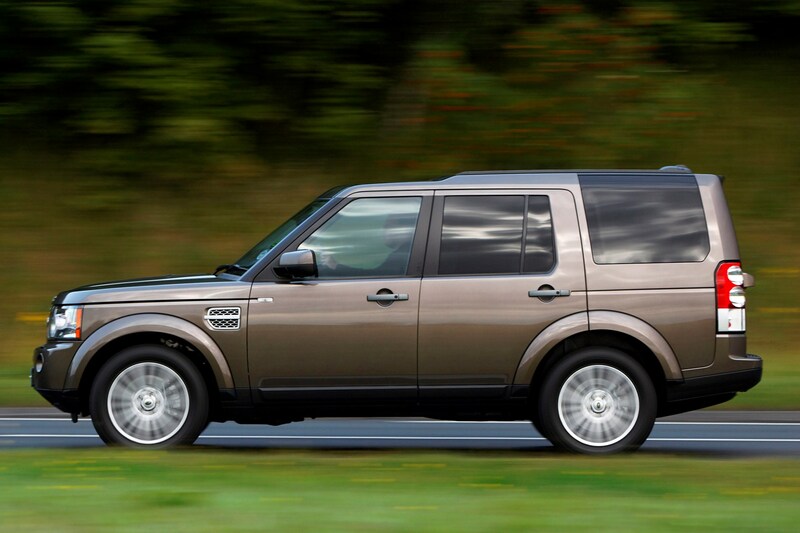 It was dubbed the Discovery 4 and it remains one of the best 4x4s around. 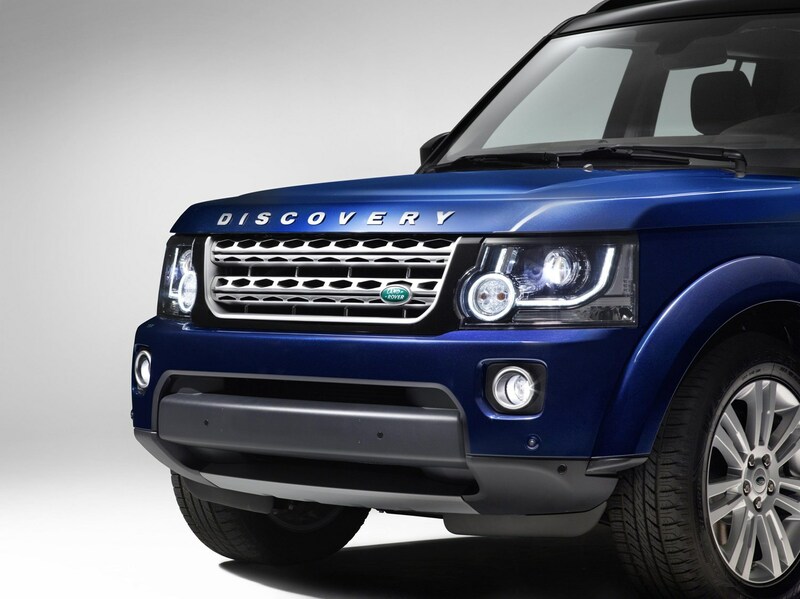 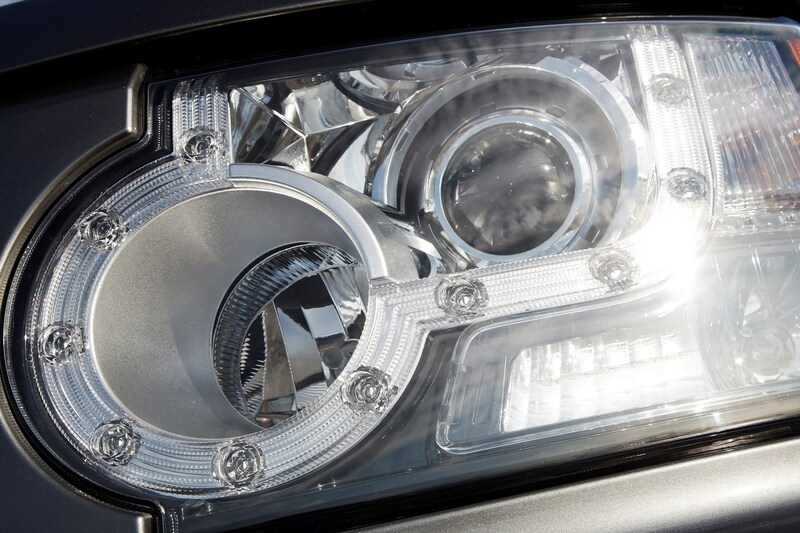 The 2014 Discovery is updated with a mild makeover (new headlights with LED daytime running lights, bumper and grille) and tweaks to the 3.0-litre SDV6 diesel engine (now the only engine across the range) including stop/start to reduce emissions and improve fuel consumption. 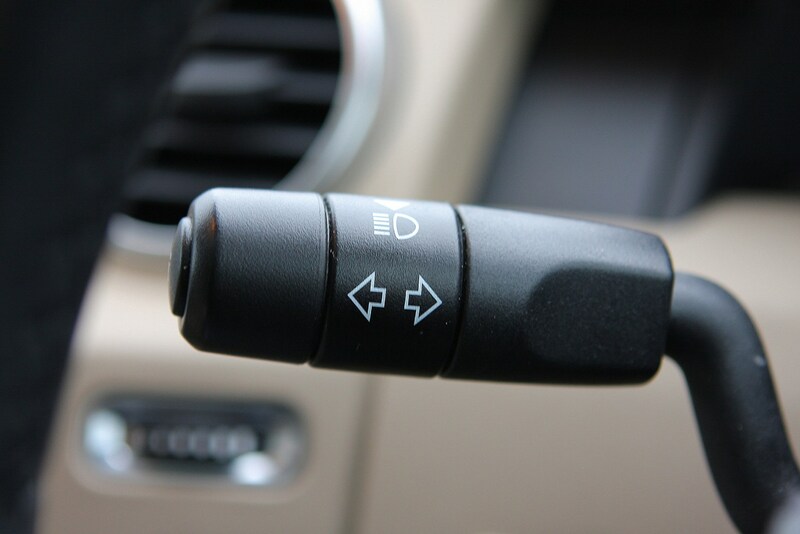 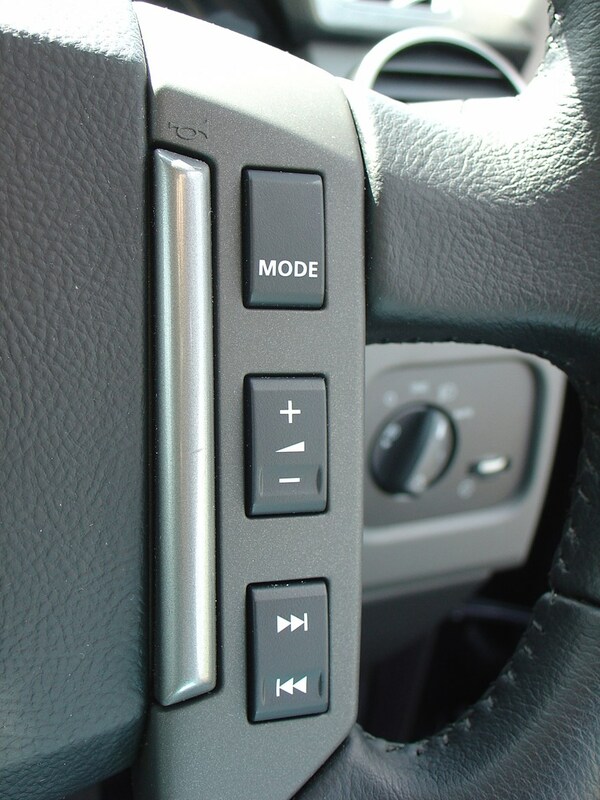 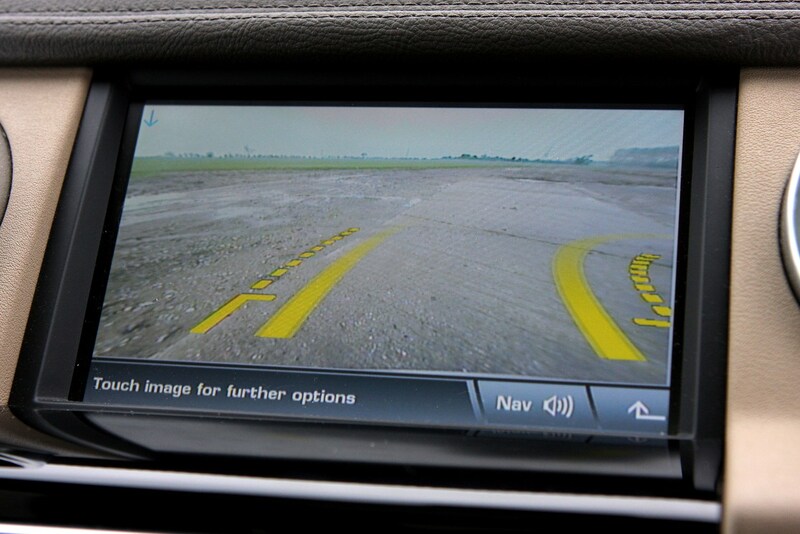 There are also new driver aids and an upgraded audio system. 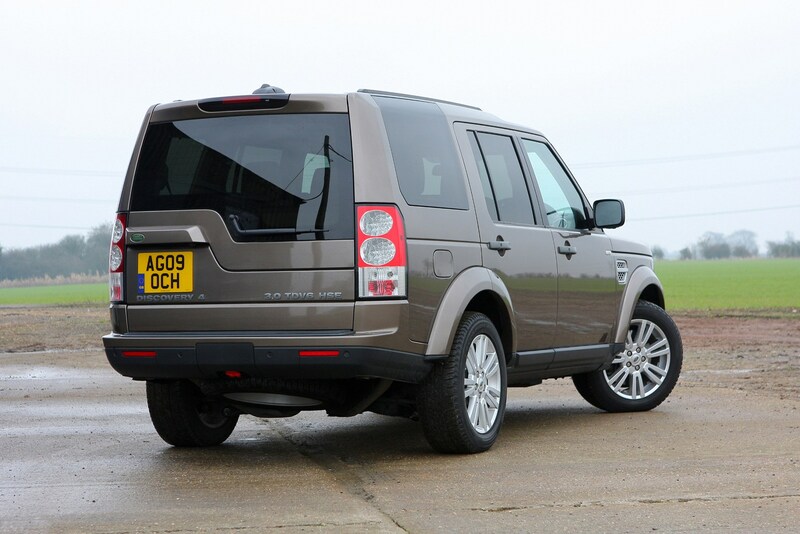 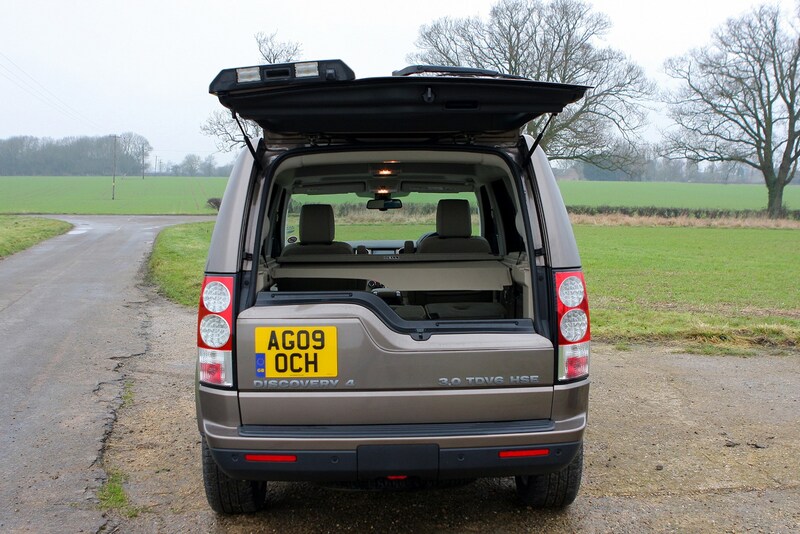 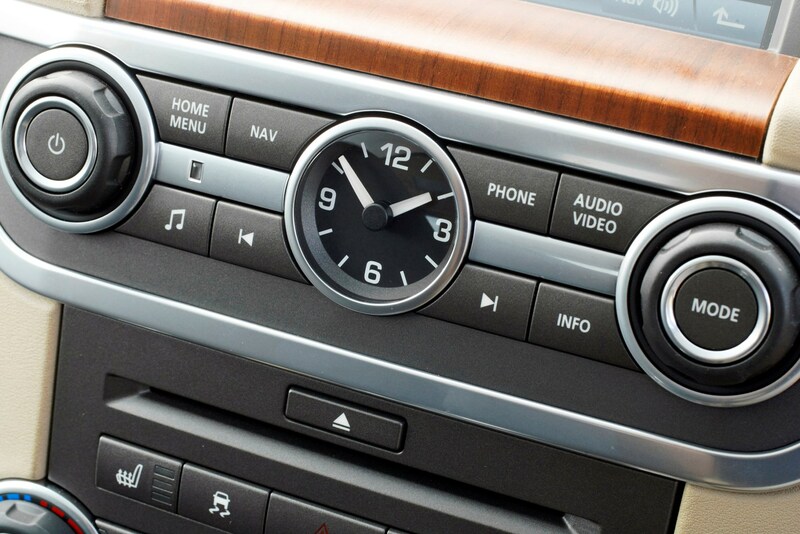 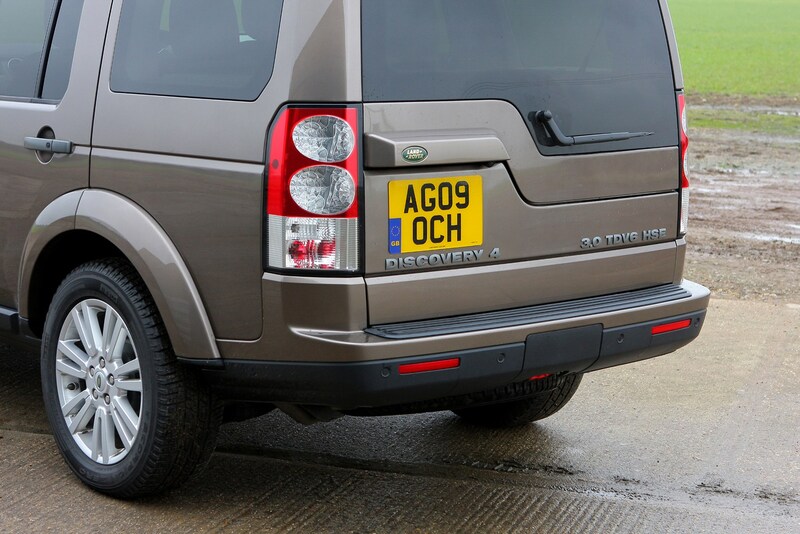 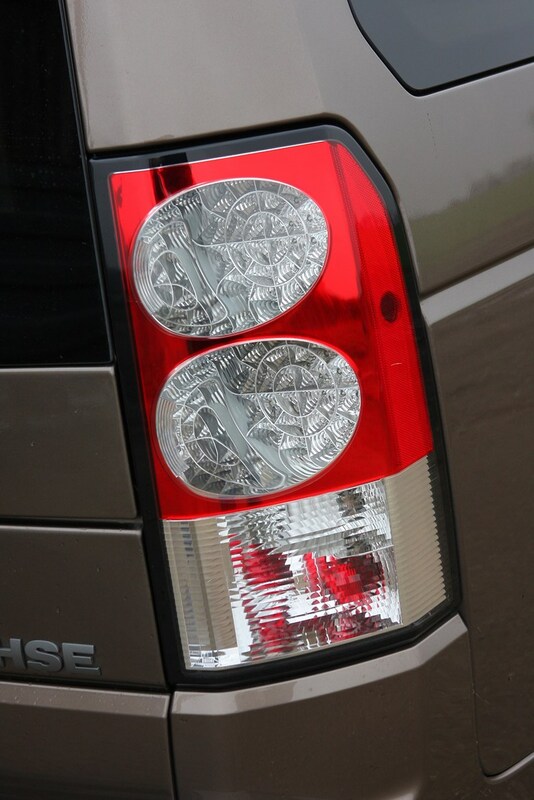 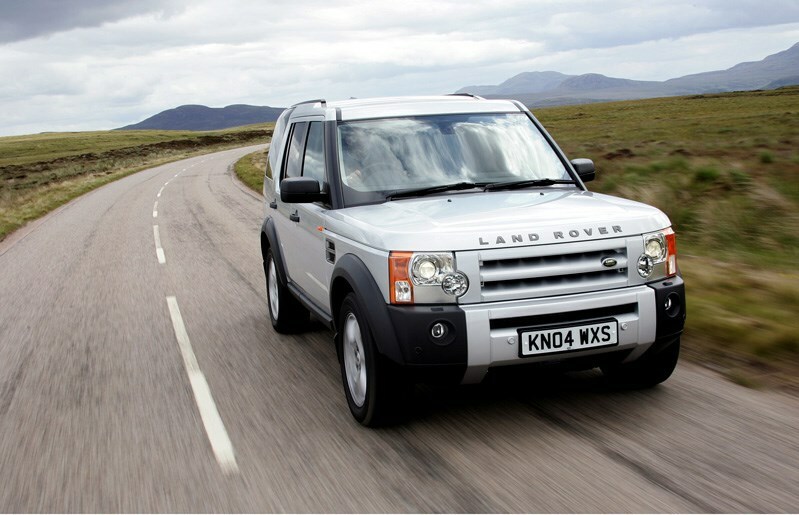 Furthermore, the ‘4’ label has been dropped from the model name: it’s now just called the Discovery, plain and simple. 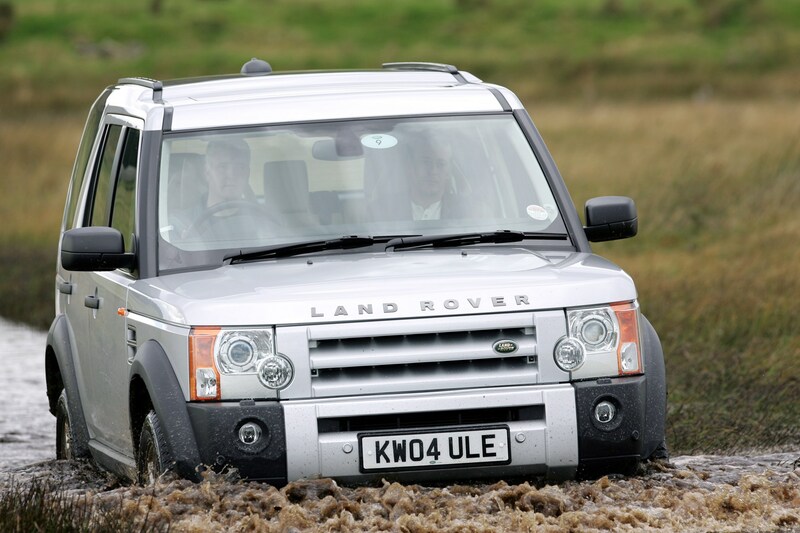 The Land Rover Discovery comes from the acknowledged masters of tackling rough terrain and coming off best, so it’s no surprise the Disco is so impressive in the muddy stuff. 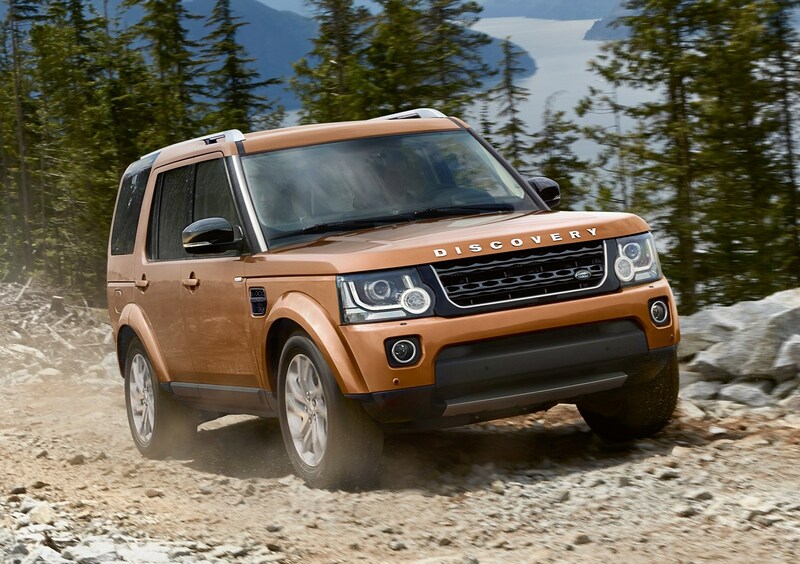 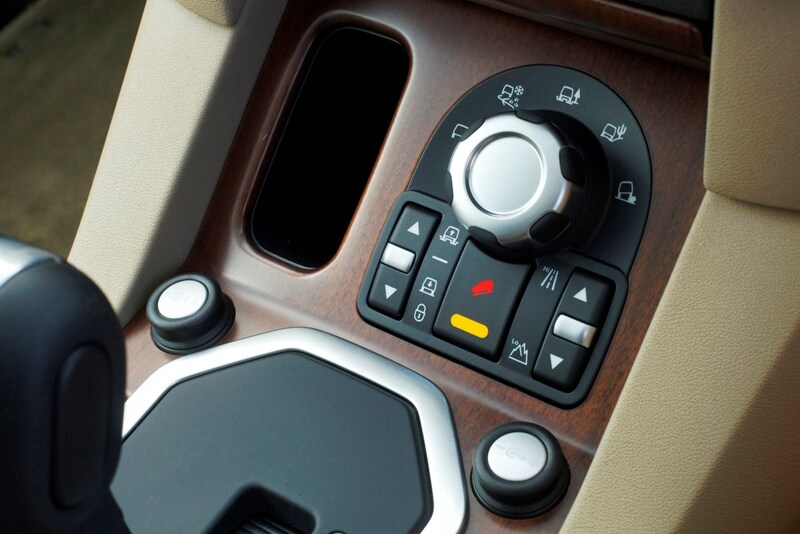 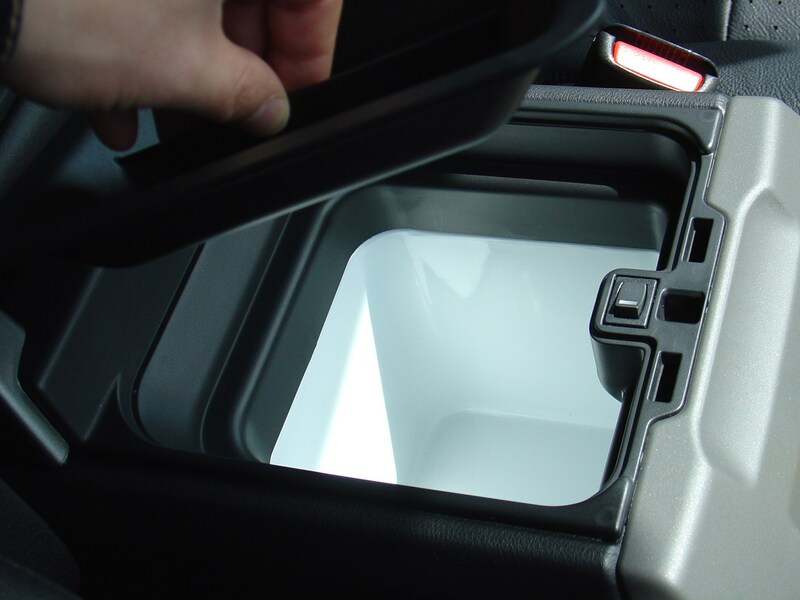 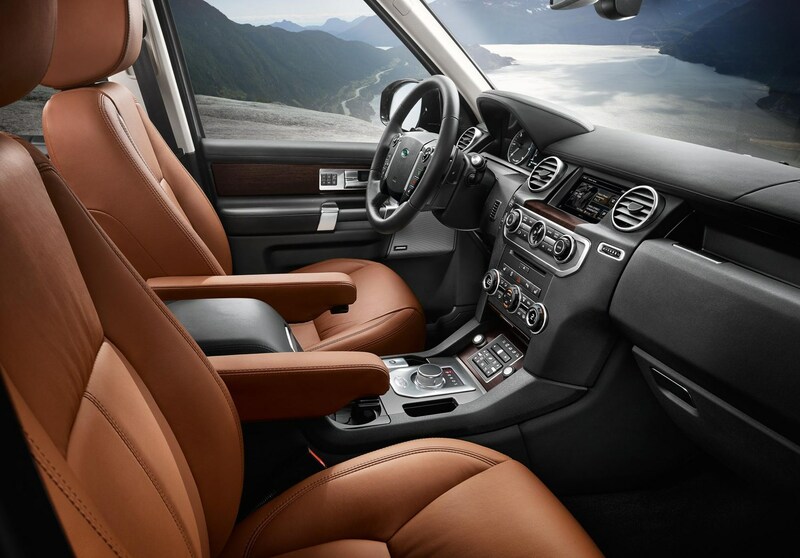 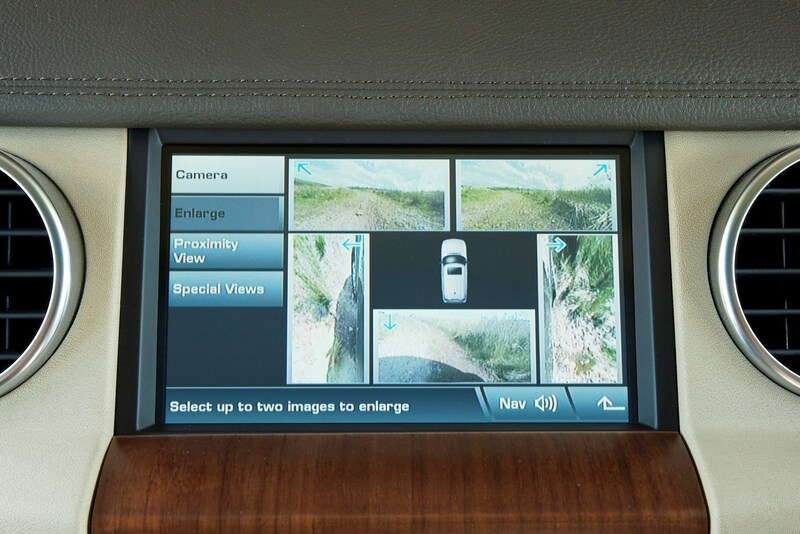 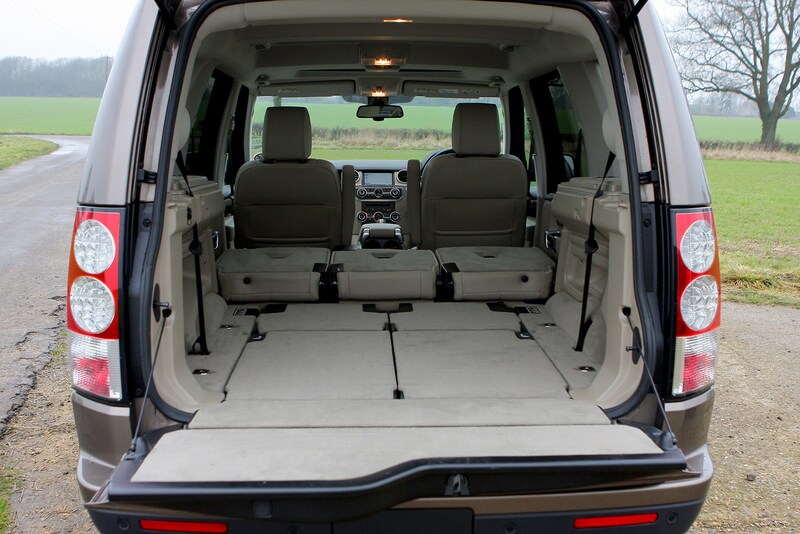 However, it’s still worth noting just how capable the Discovery is as its Terrain Response system allows the driver to tailor the car’s abilities to any given situation. 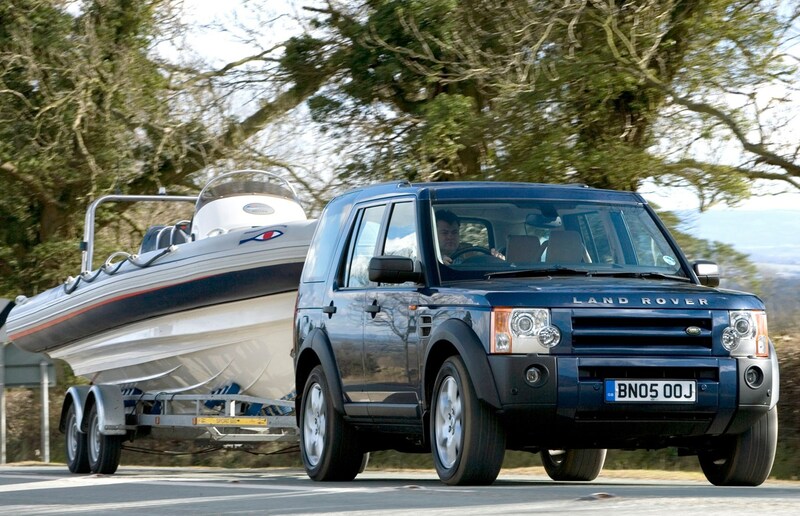 Added to this is the full-time four-wheel drive system, excellent ground clearance, entry and departure angles, and deep water wading talent. 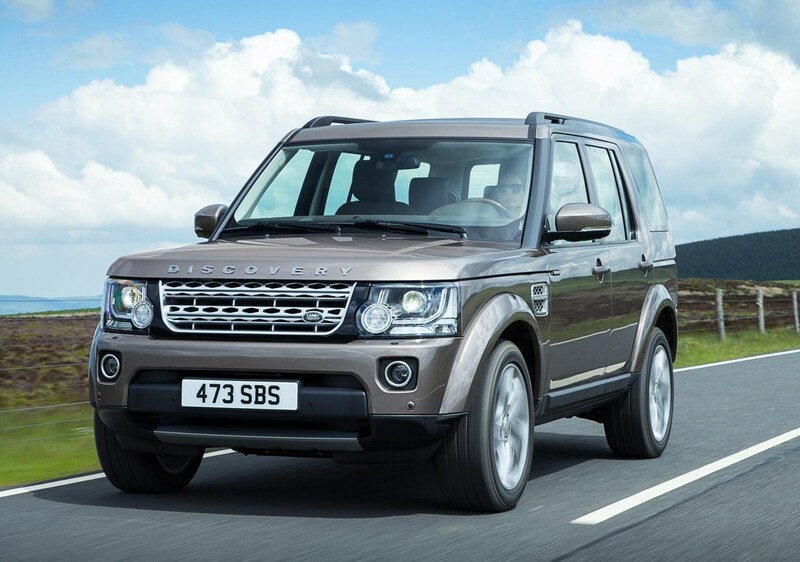 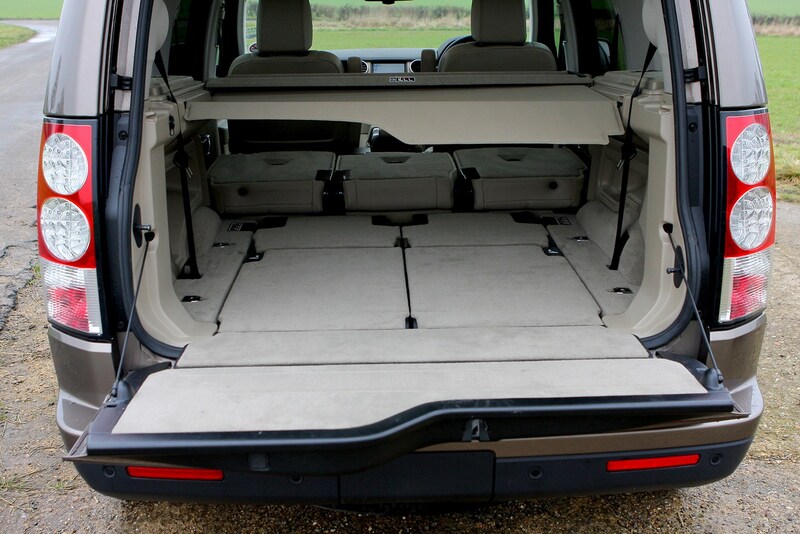 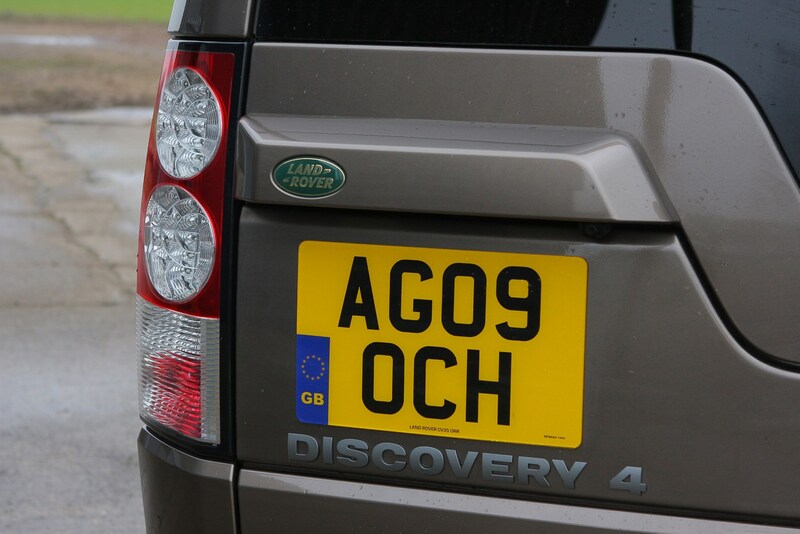 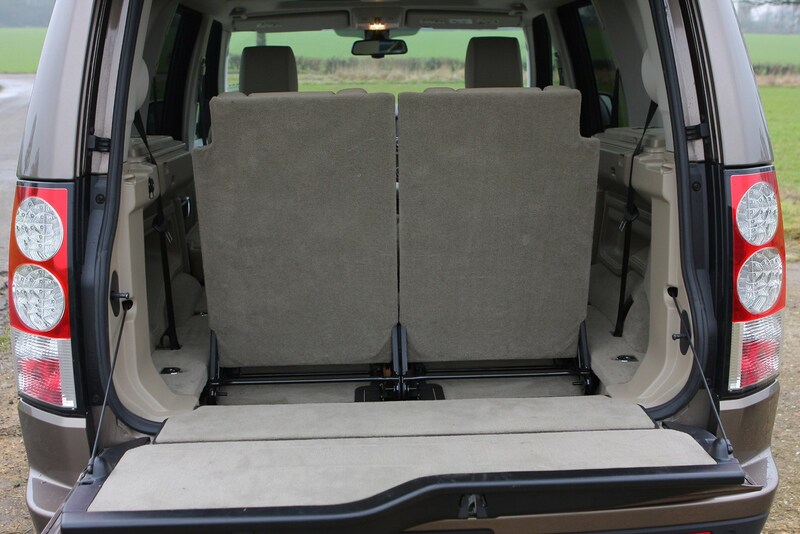 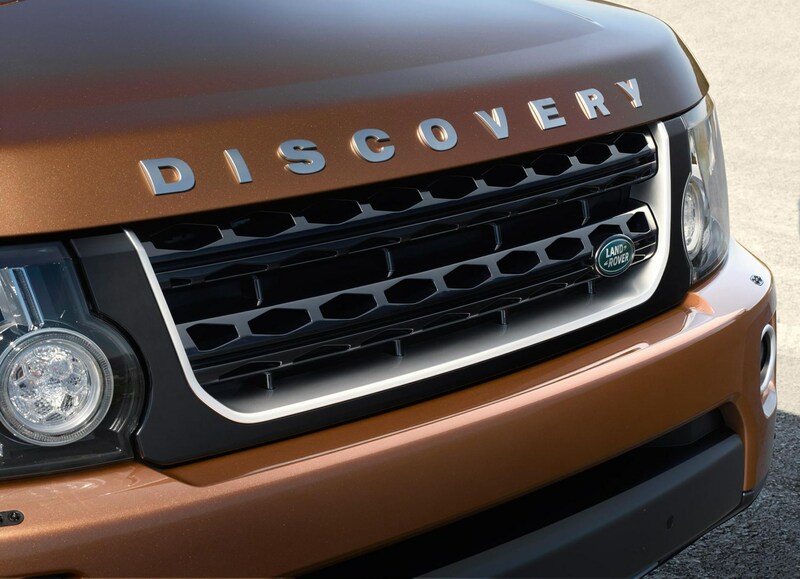 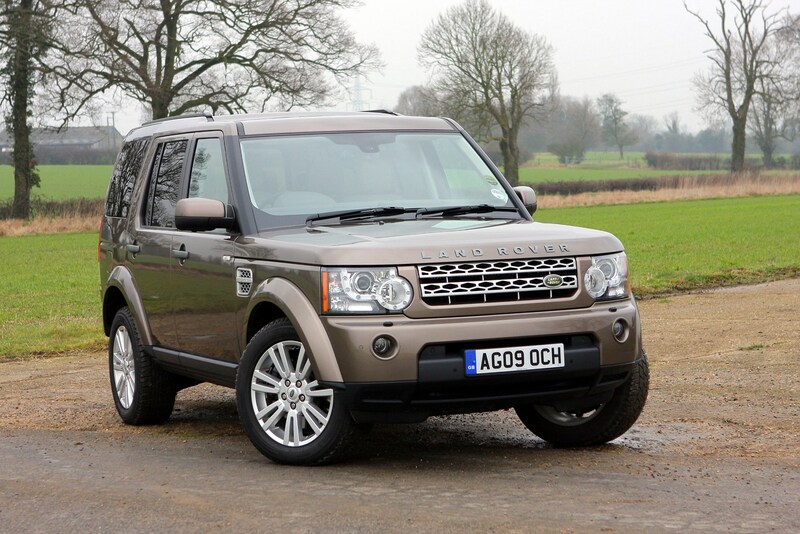 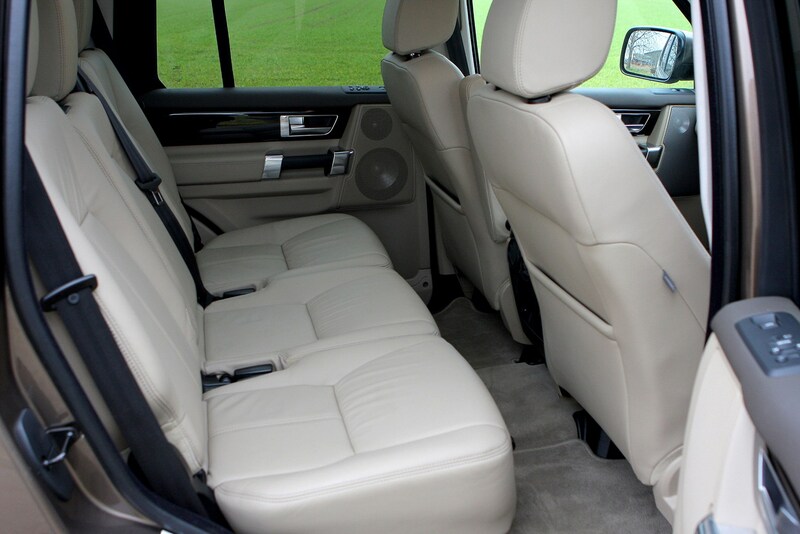 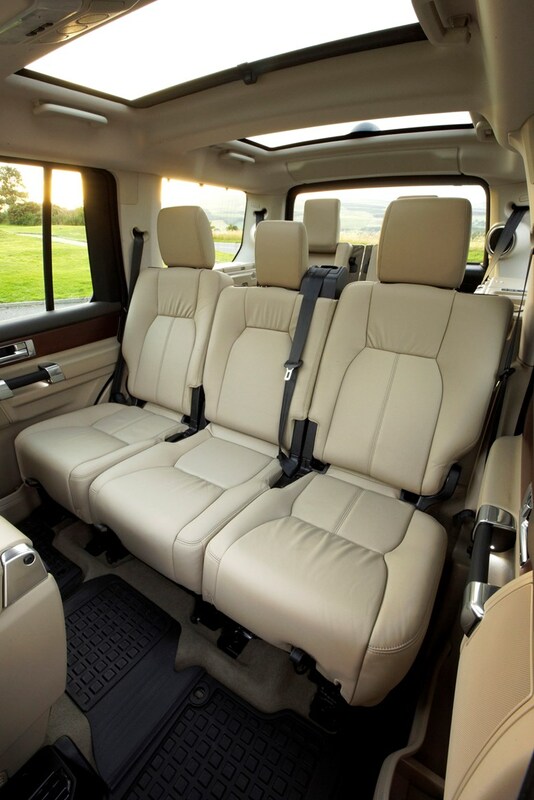 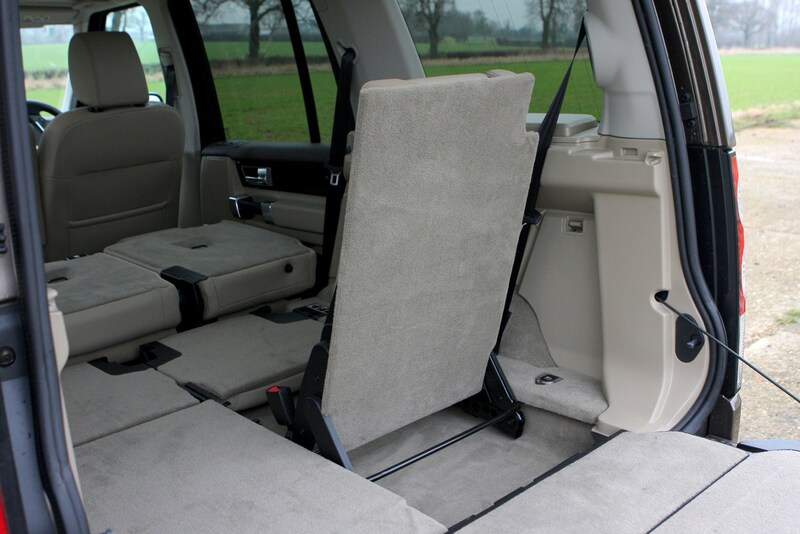 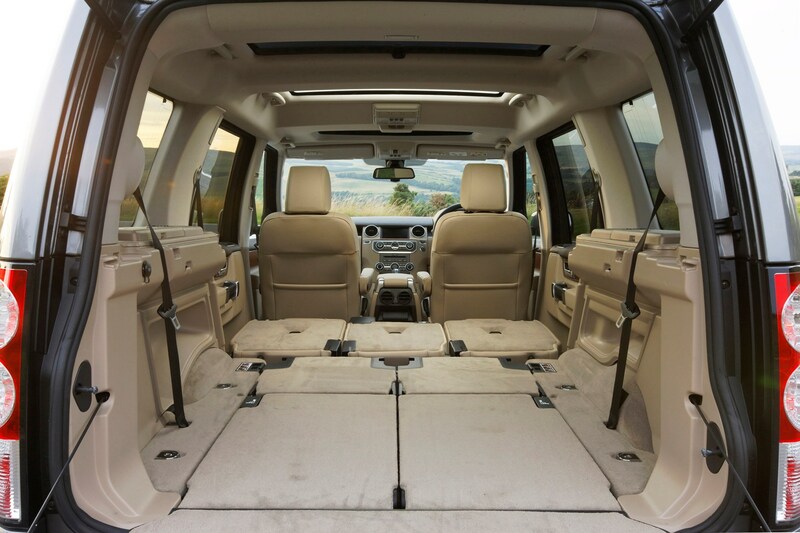 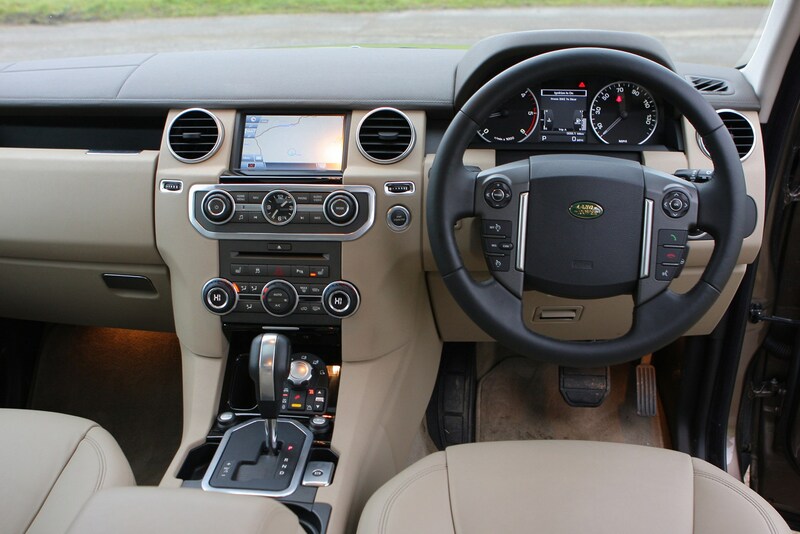 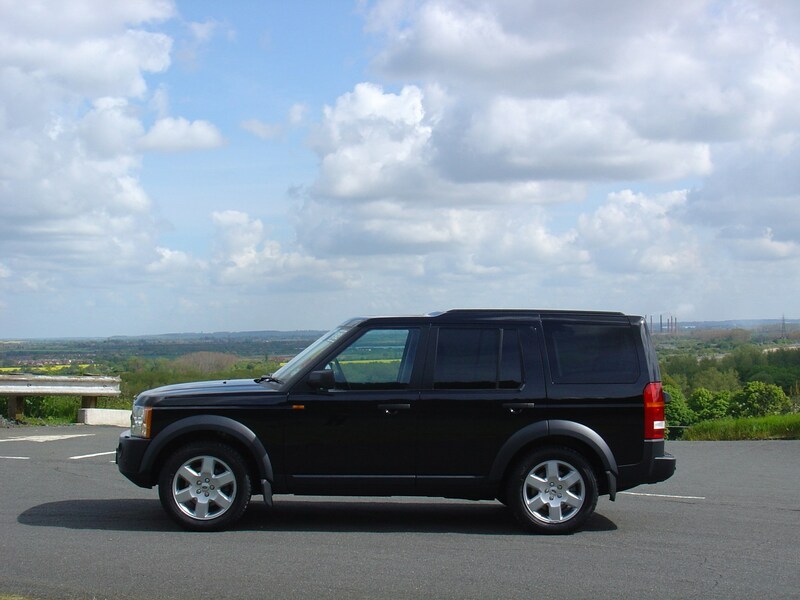 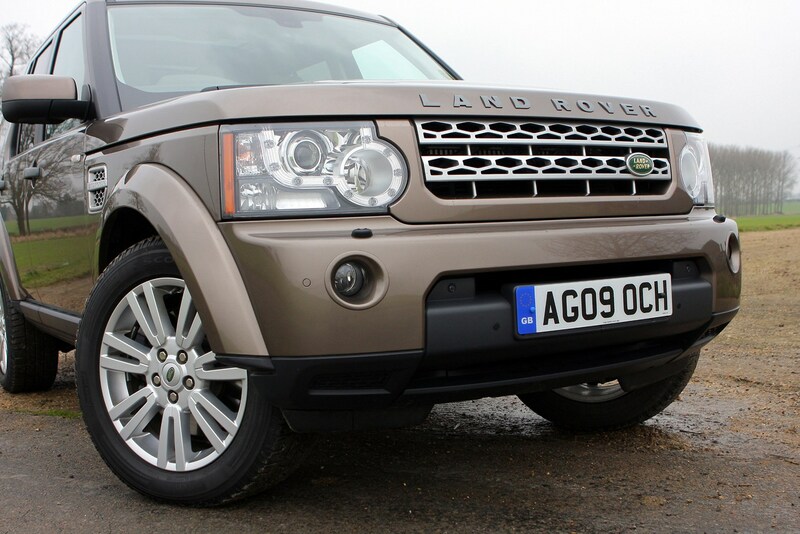 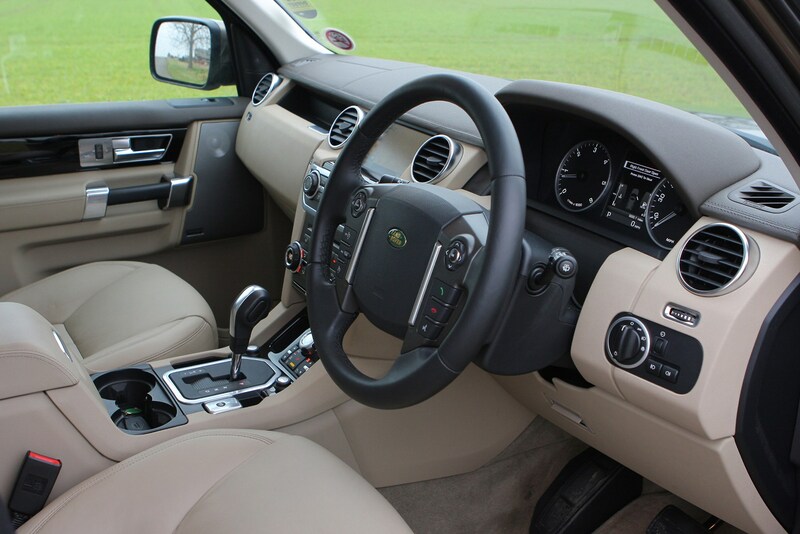 The Discovery is also an excellent tow car, which you would expect of a large SUV, so it comes as even more of an impressive feat that Land Rover has made the Disco so good to drive on-road thanks to splendid refinement, good handling and a supple ride. 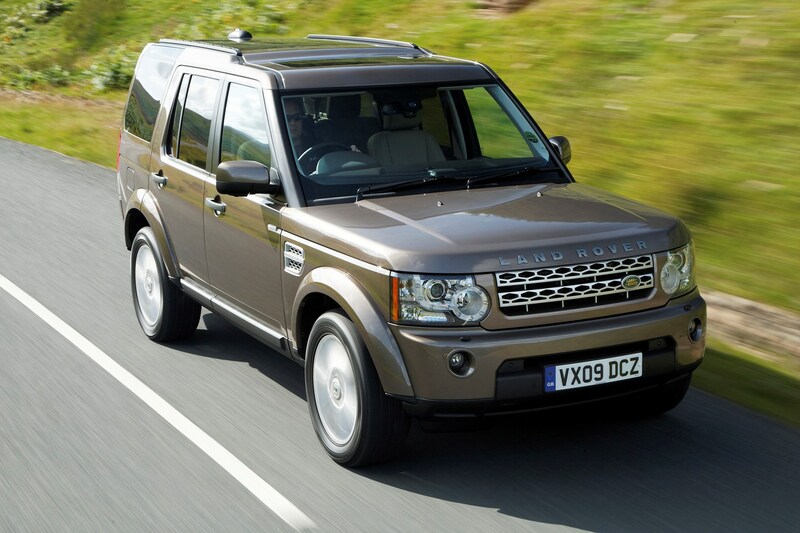 Gone are the days when you could, if your gold-lined pockets were sufficiently deep enough, buy a V8 petrol-powered Land Rover Discovery in the UK. 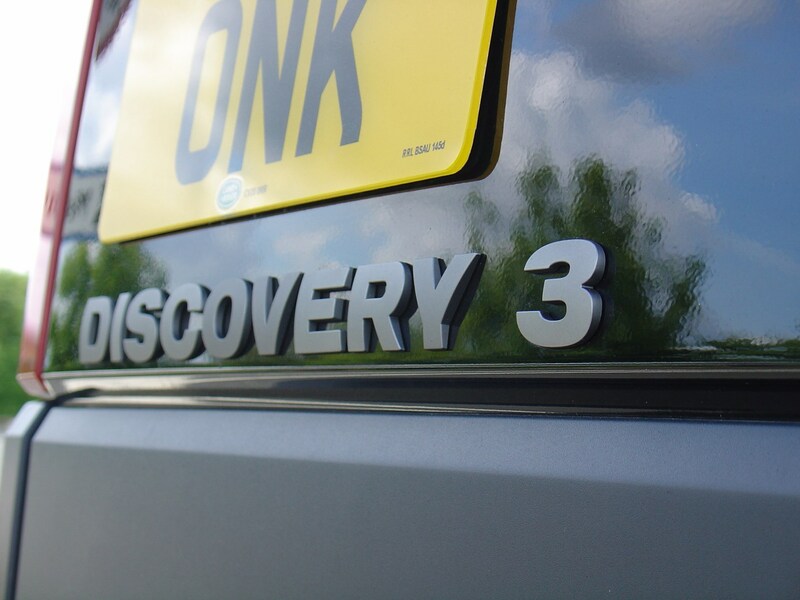 The last V8s went with the arrival of the Discovery 4 due to minimal demand in the UK, which leaves the 3.0-litre twin-turbo diesel V6 as the sole engine choice. 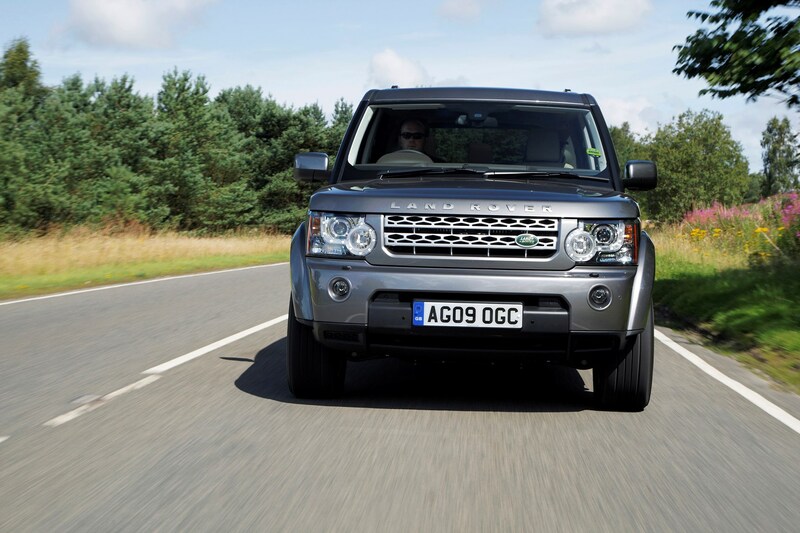 It’s a lot more rapid than previous diesel Discos, but the average economy is not much to write home about and nor are the carbon dioxide emissions. 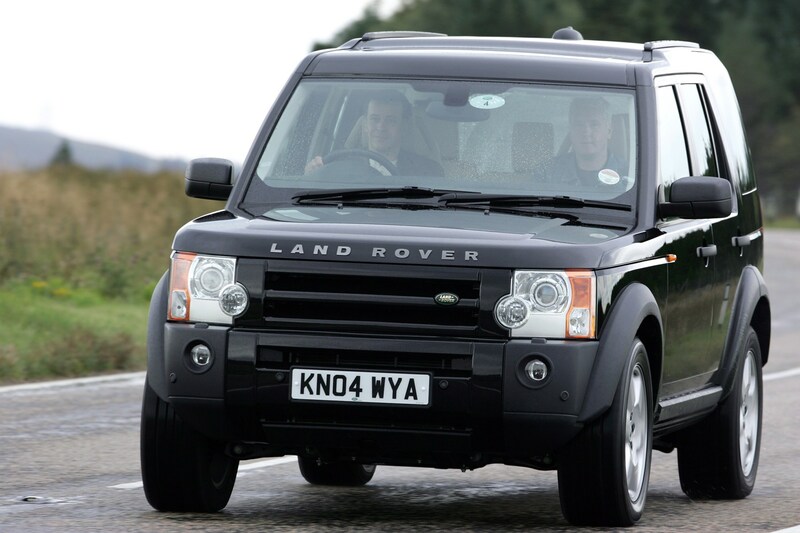 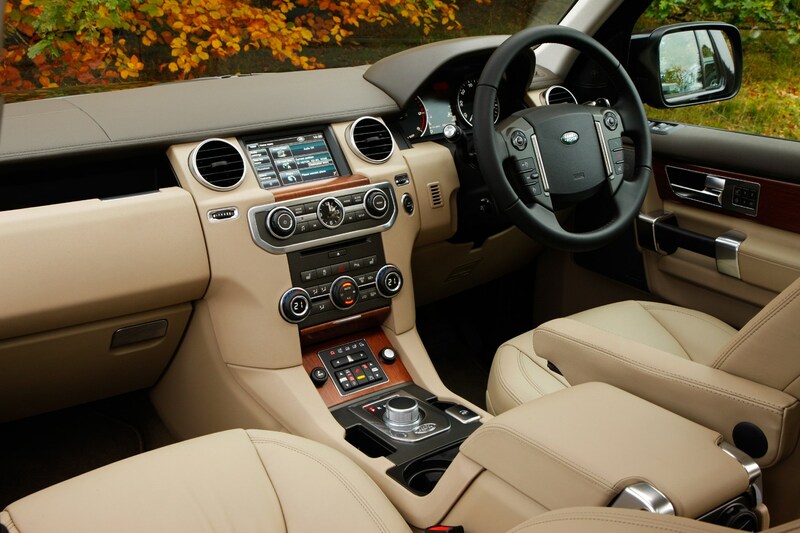 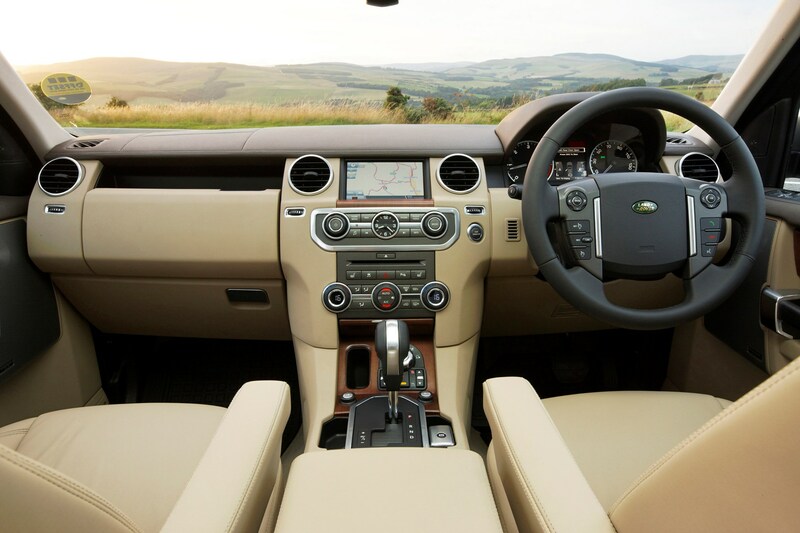 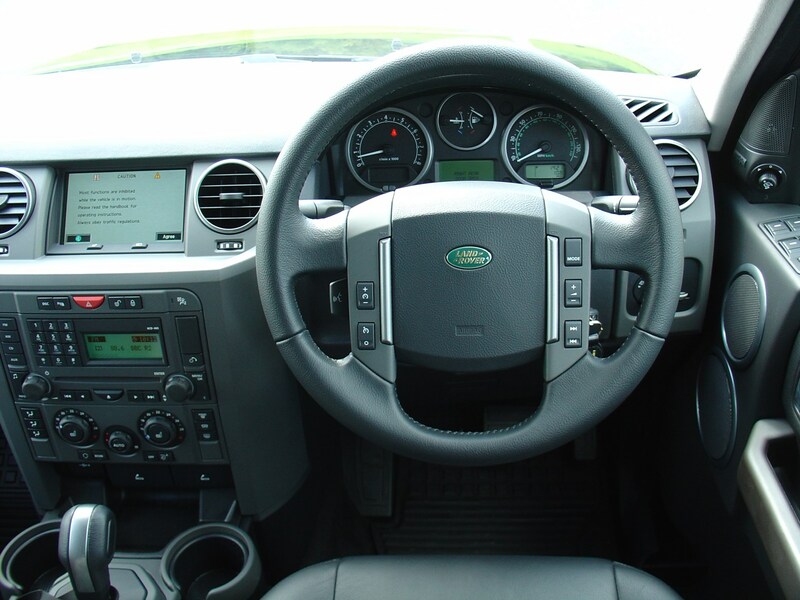 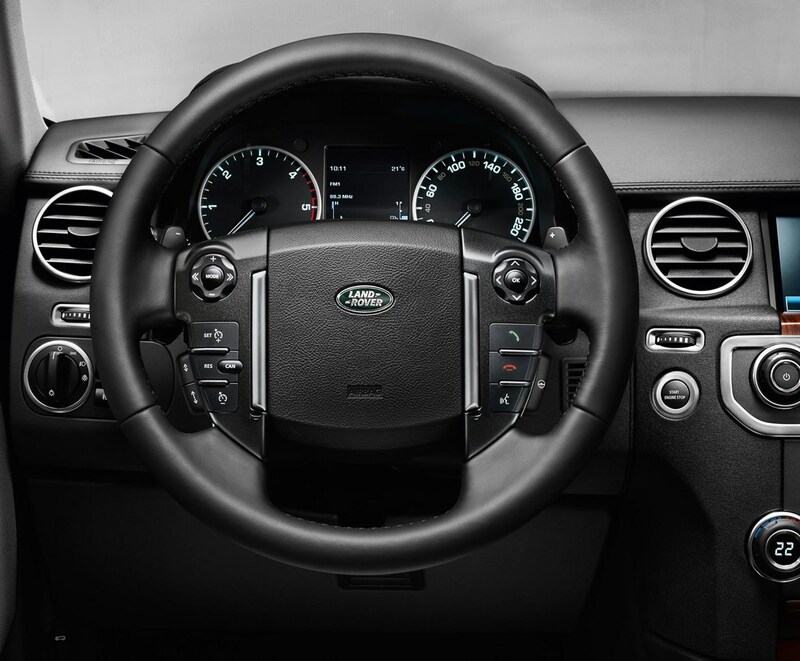 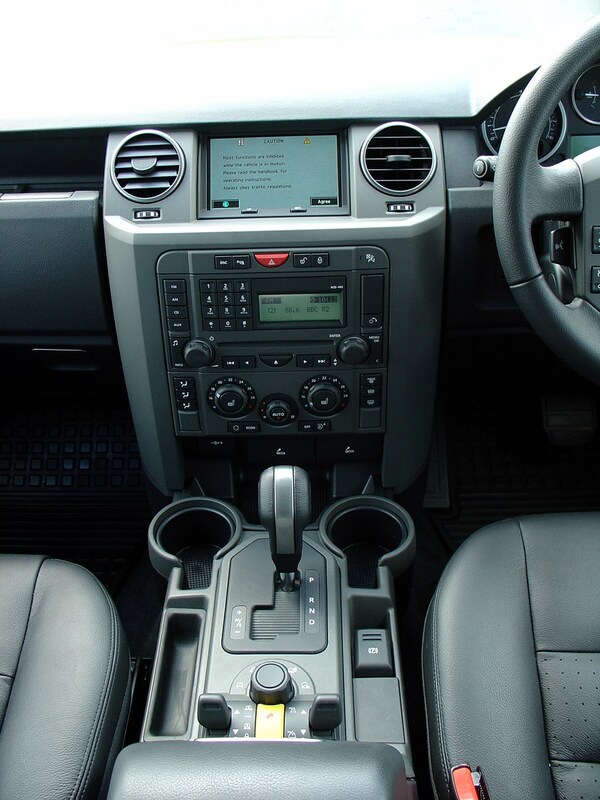 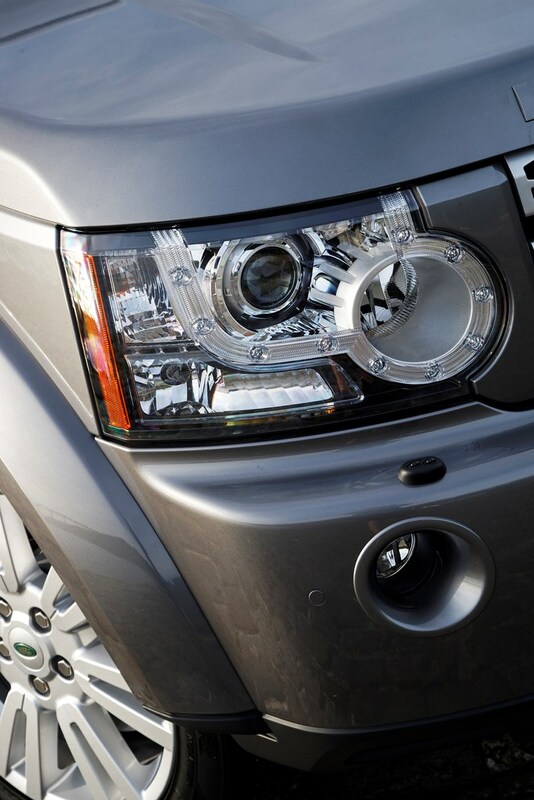 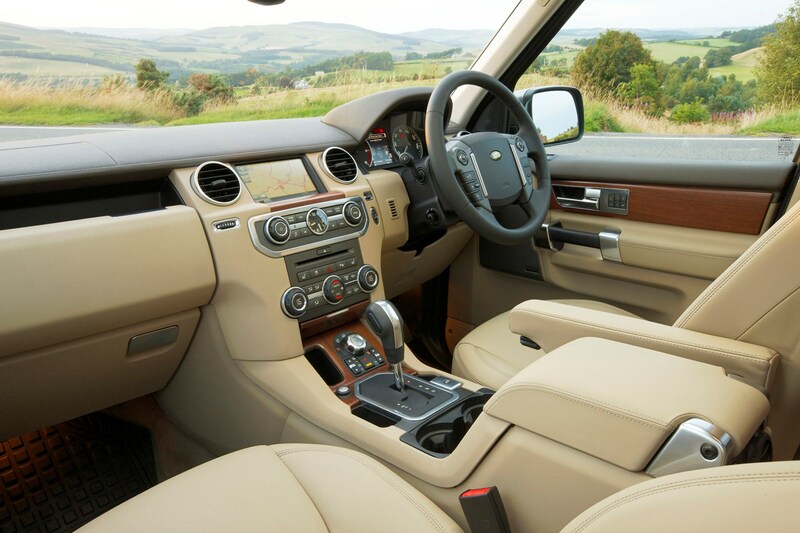 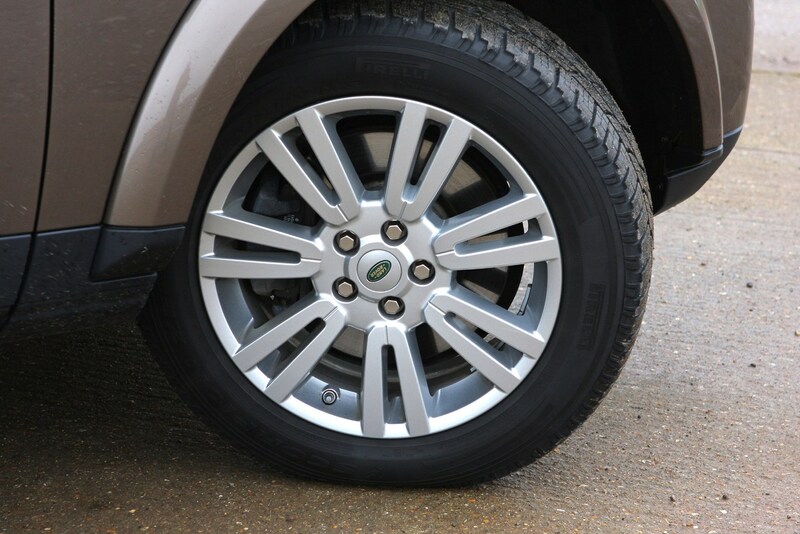 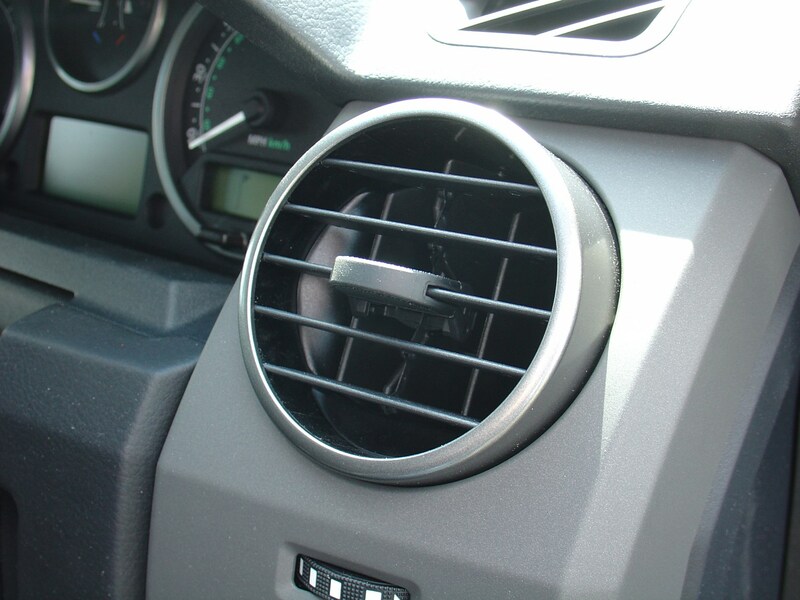 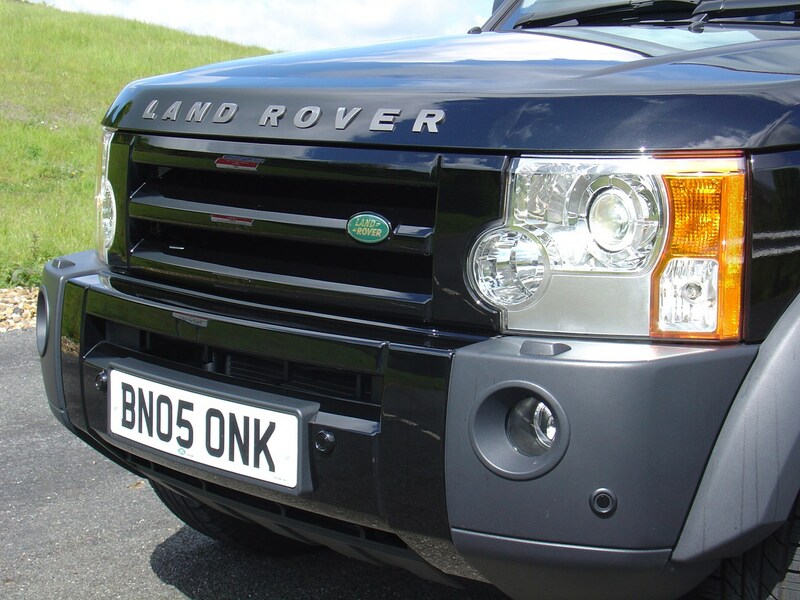 Land Rover dealers are also relatively expensive for servicing and other costs, such as insurance, road tax and tyres, will all set you back plenty of cash during ownership. 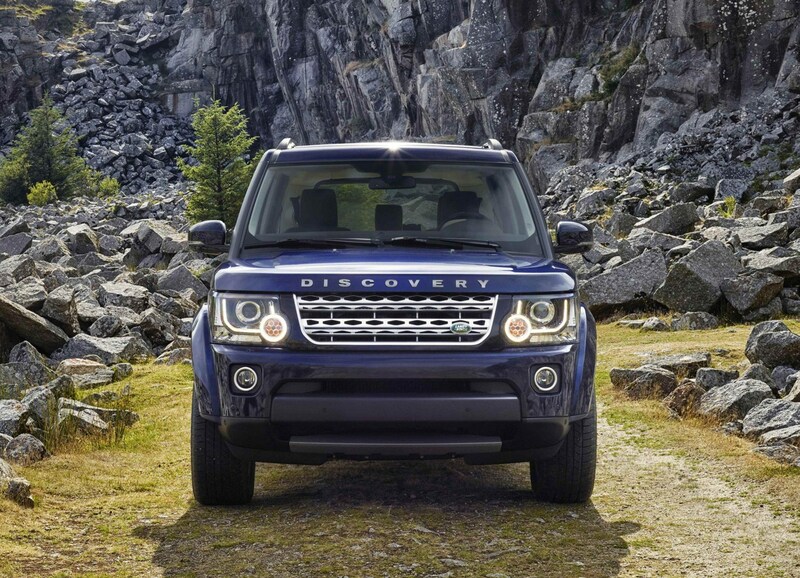 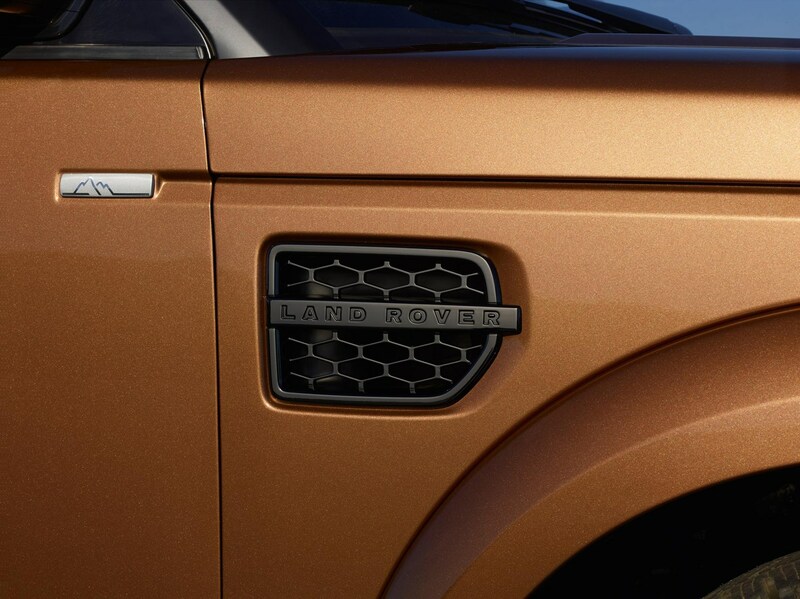 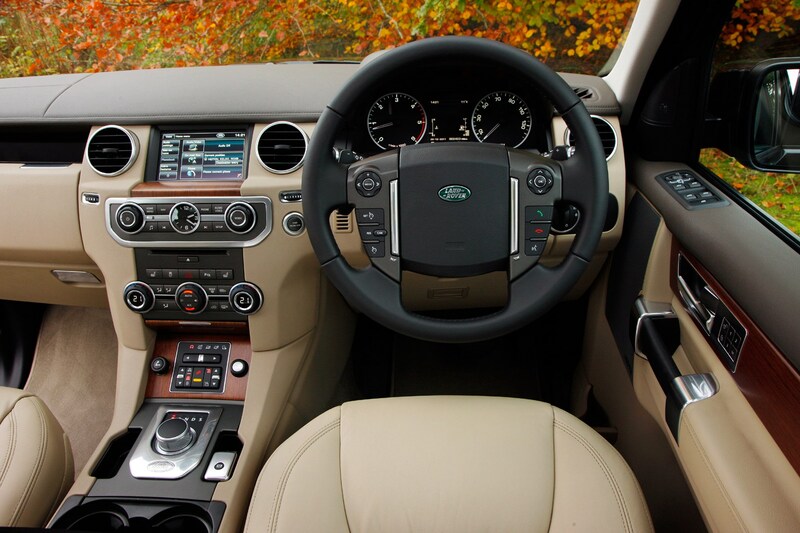 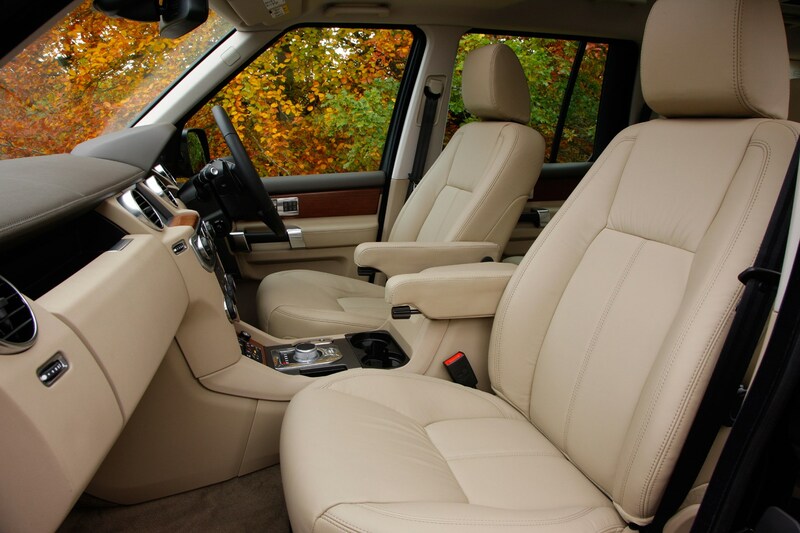 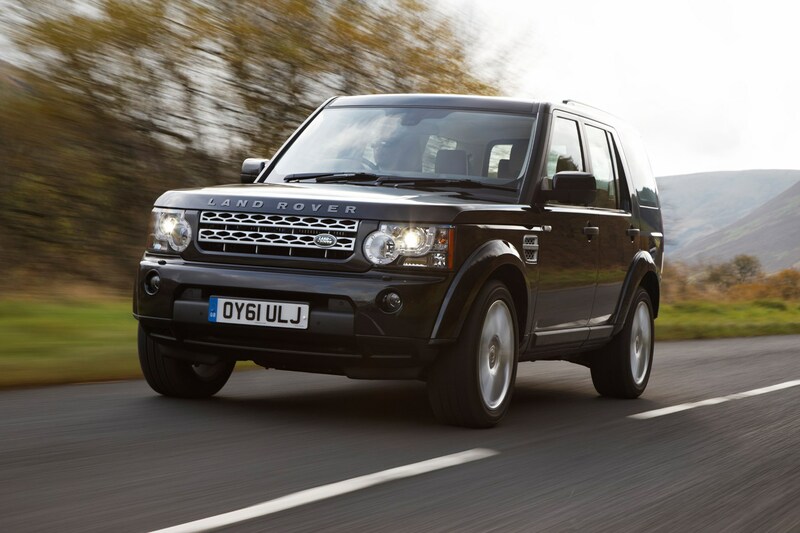 For more, read the full Land Rover Discovery review that follows.